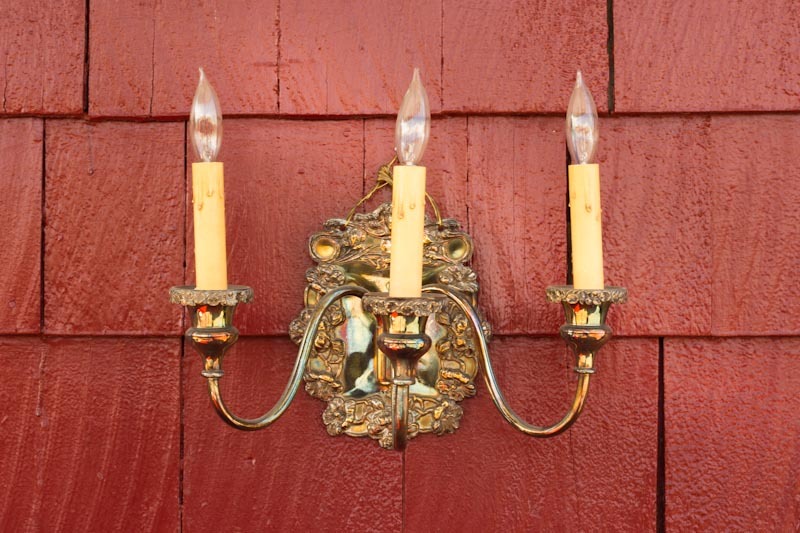 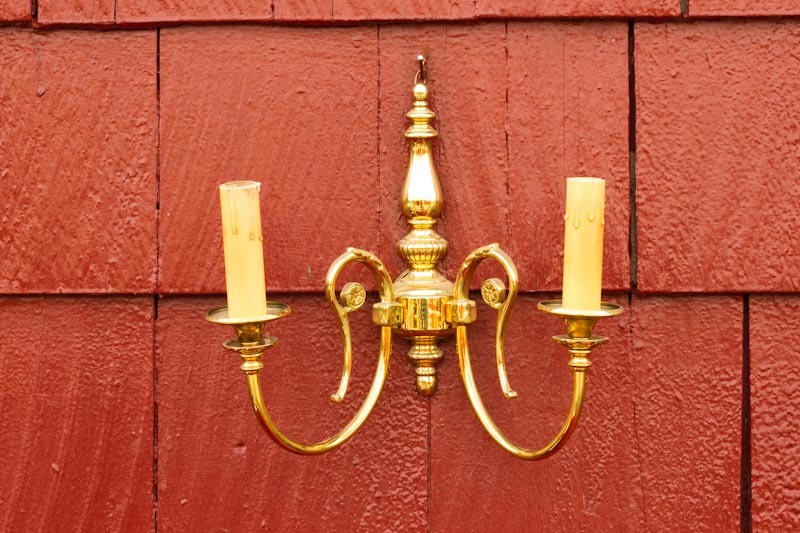 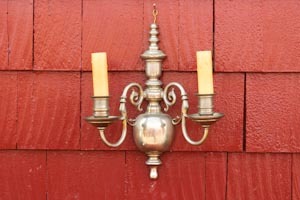 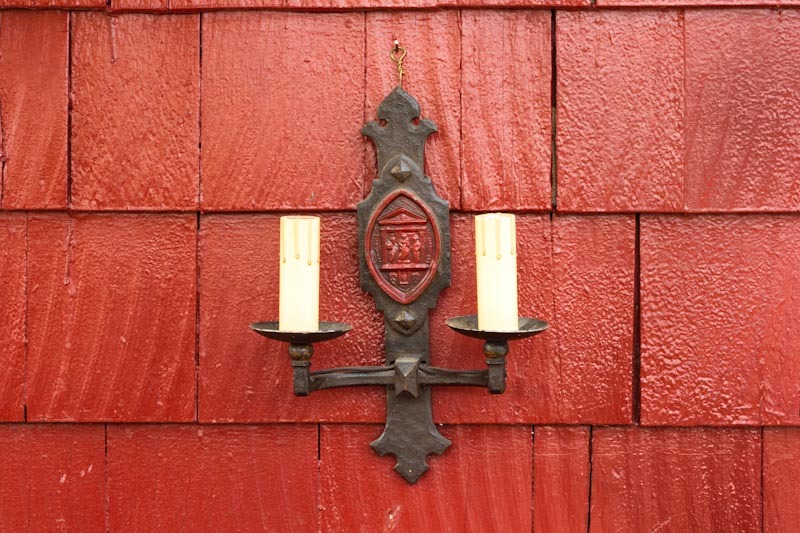 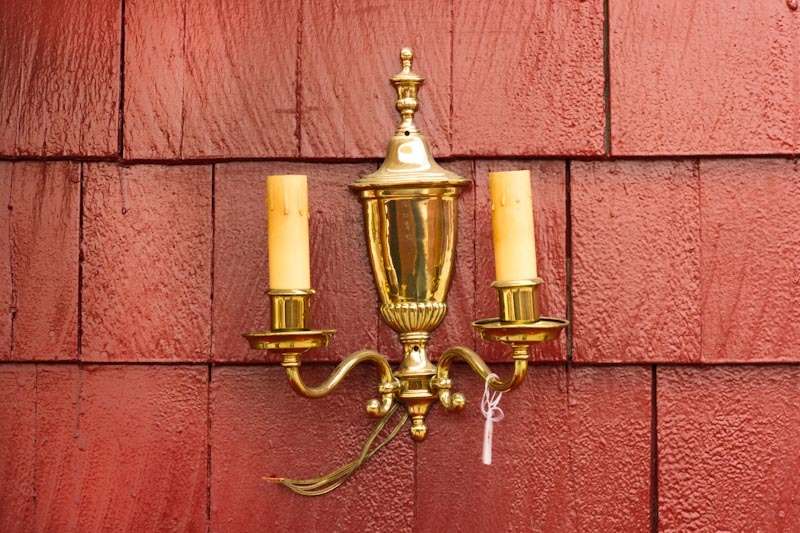 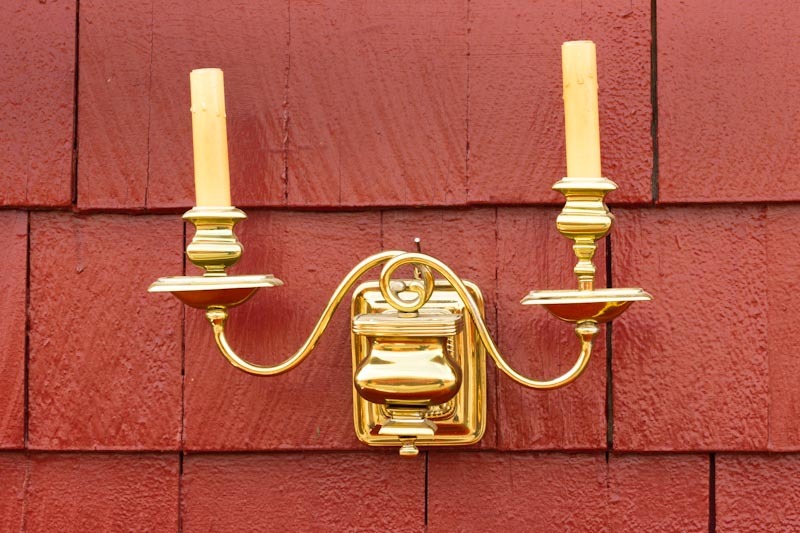 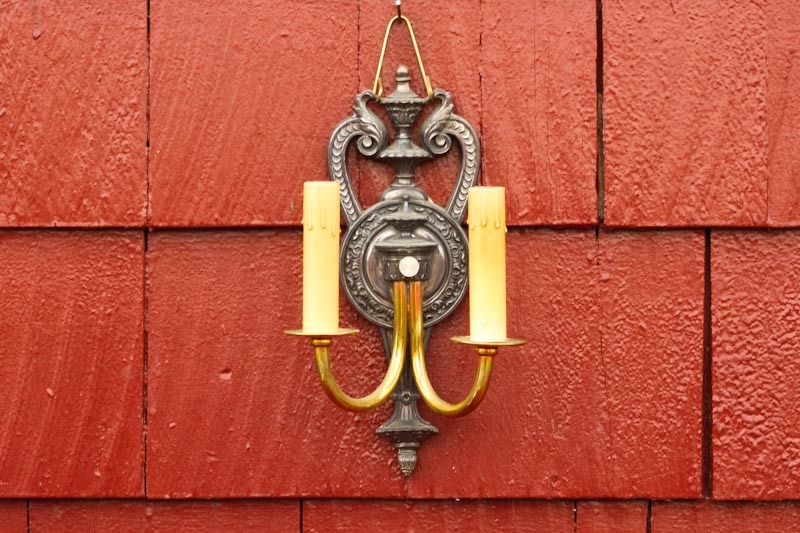 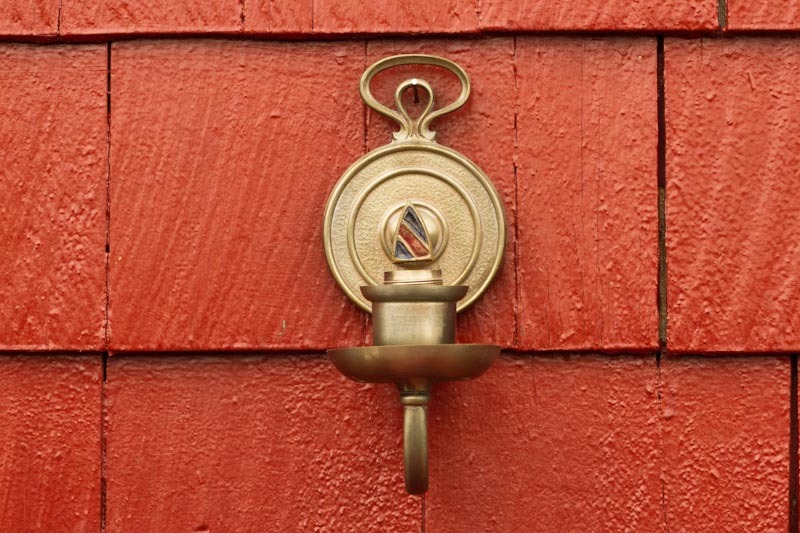 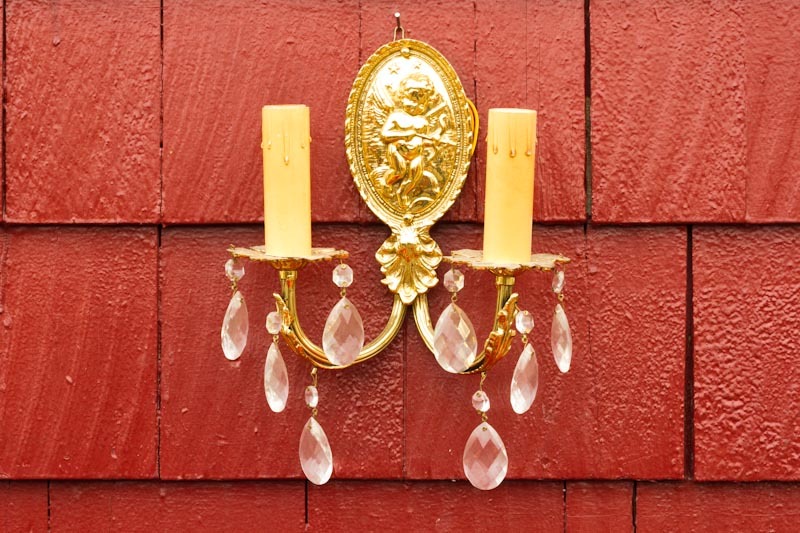 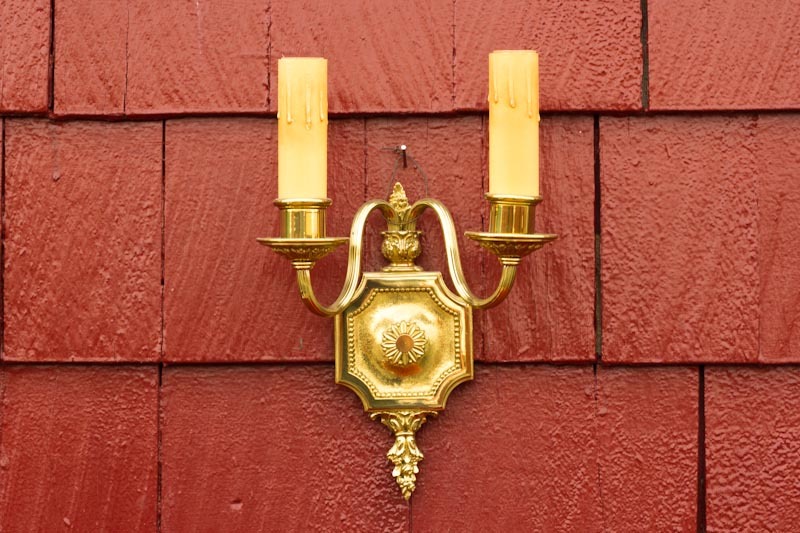 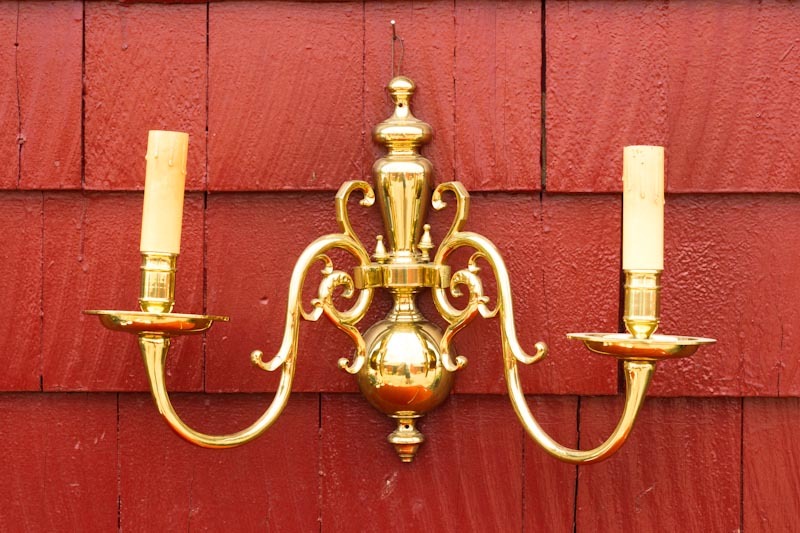 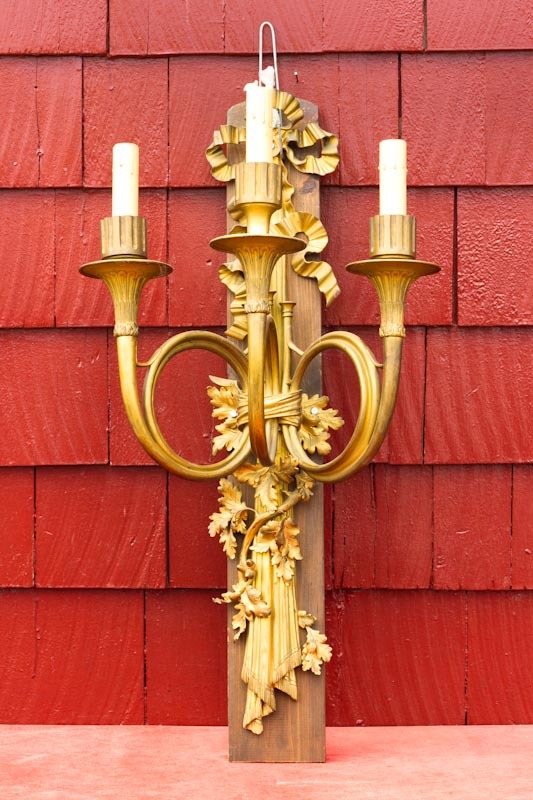 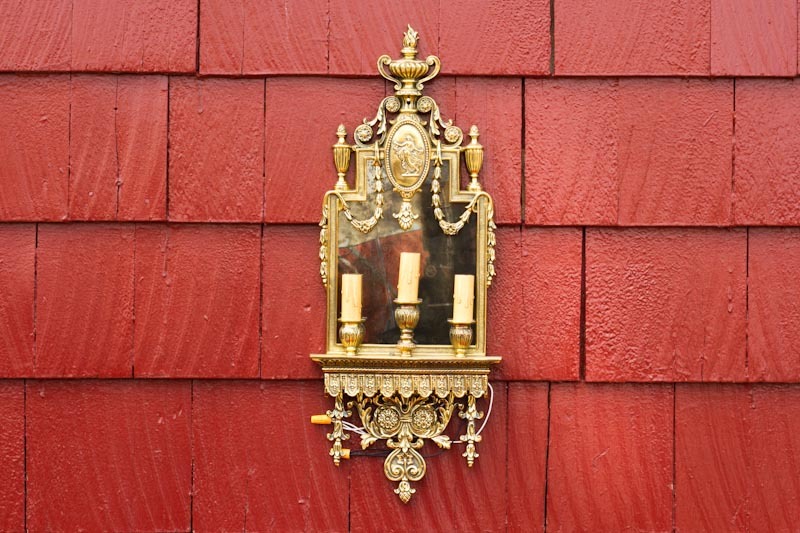 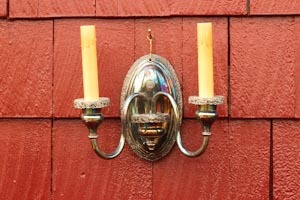 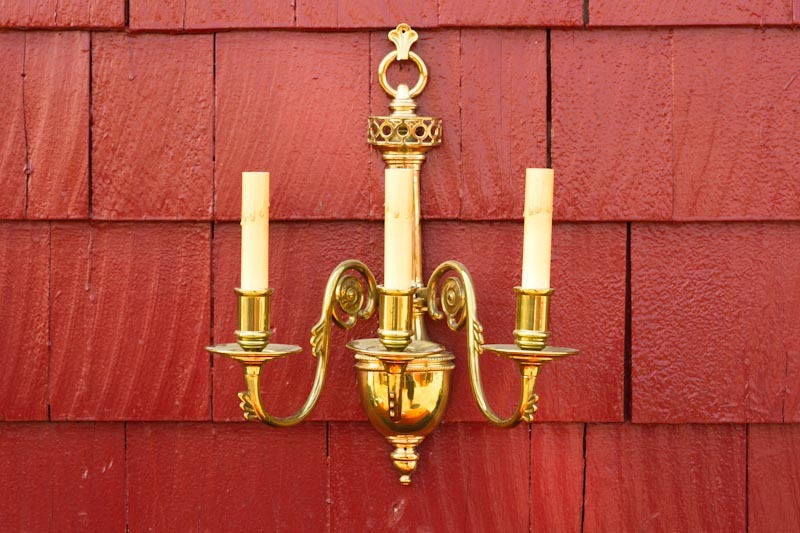 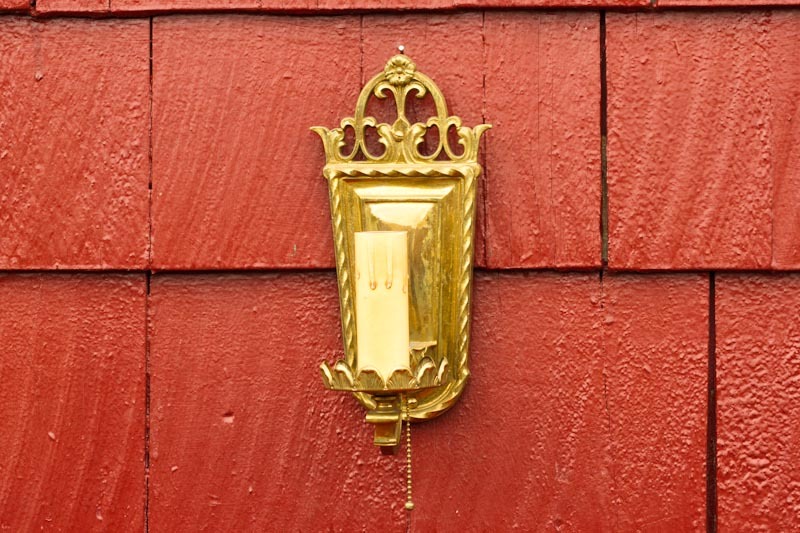 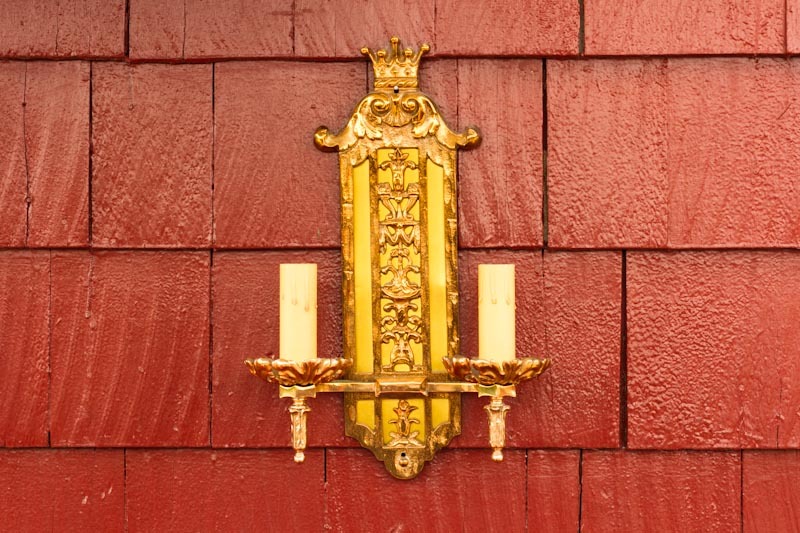 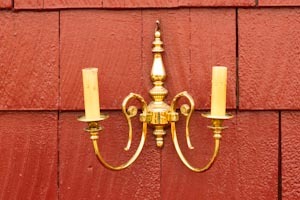 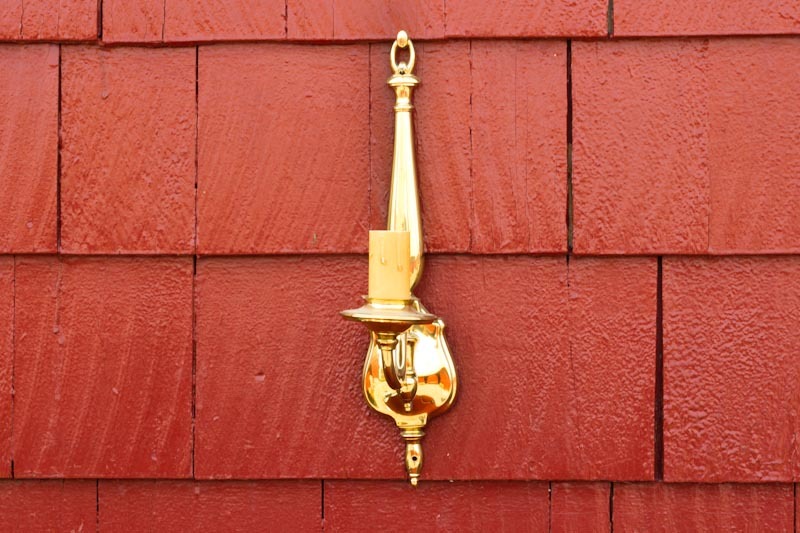 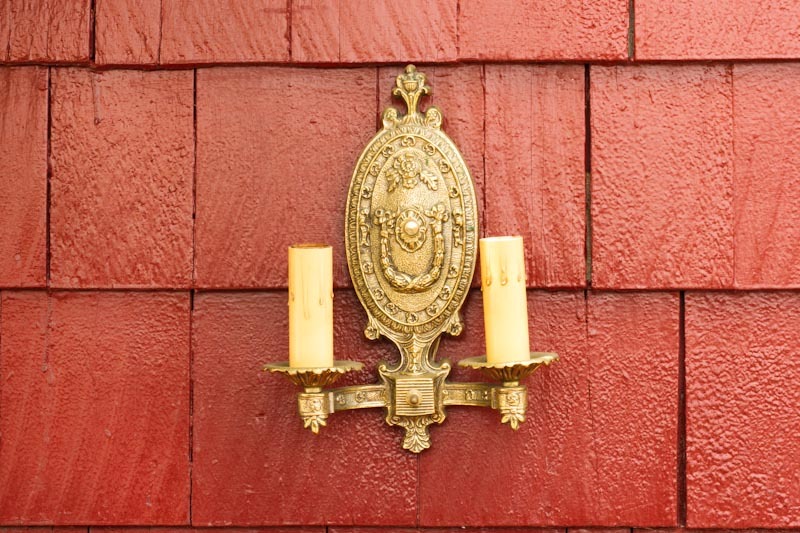 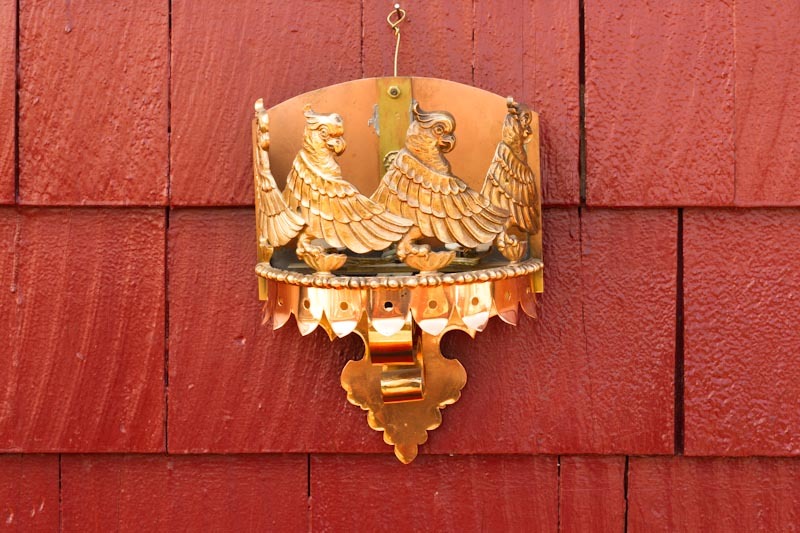 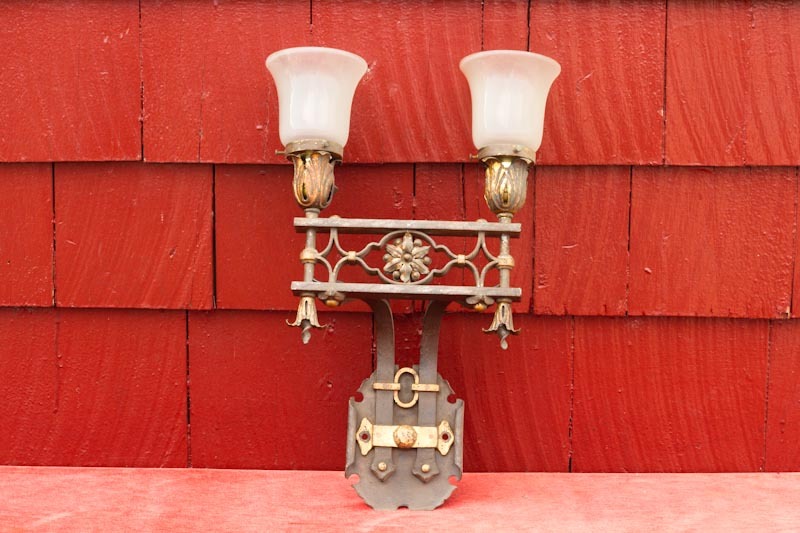 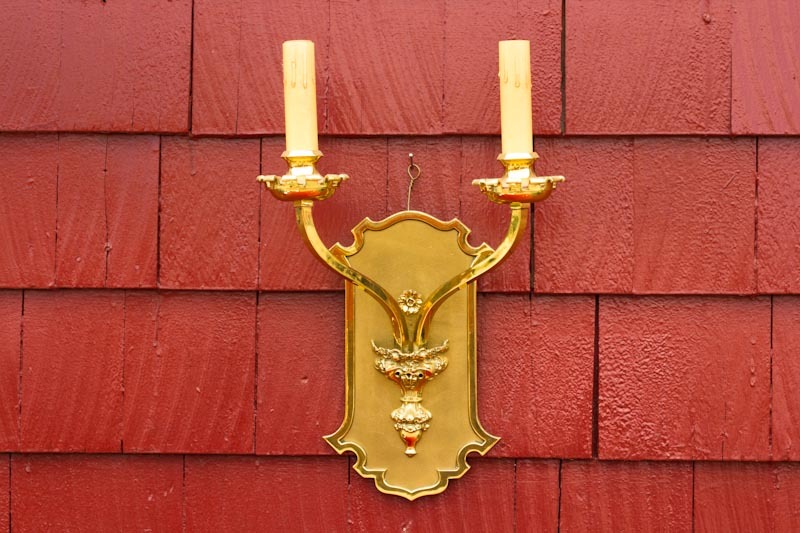 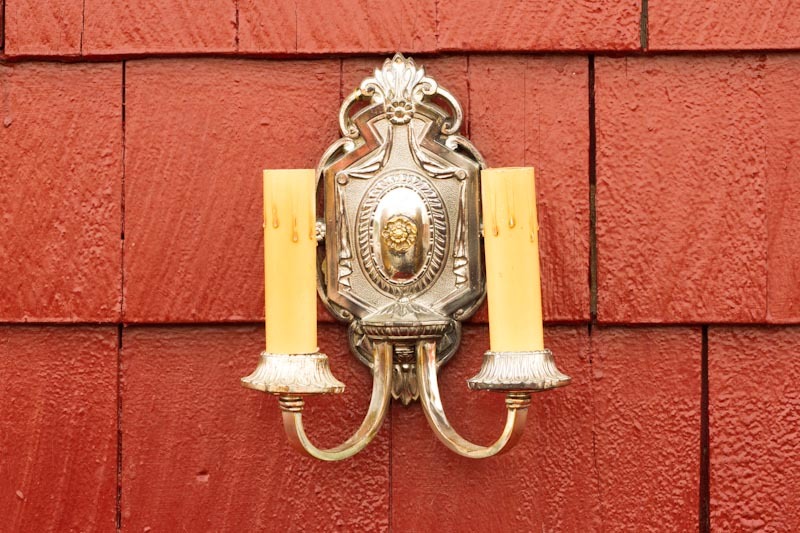 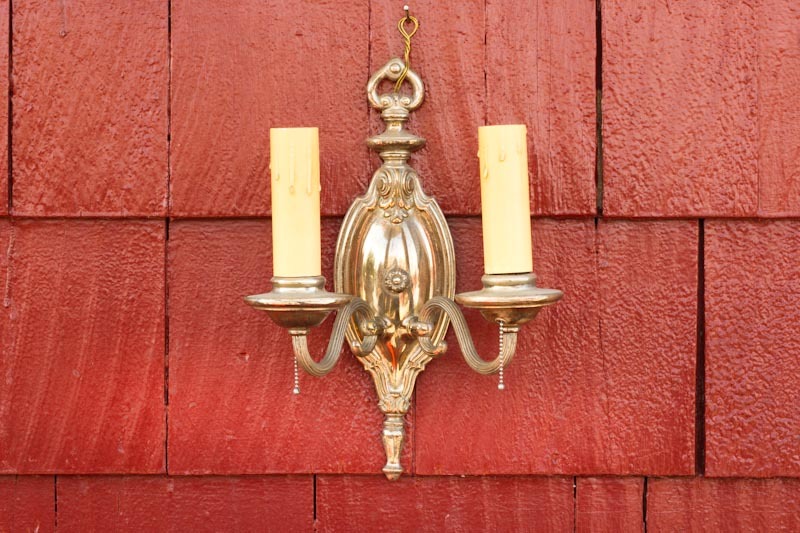 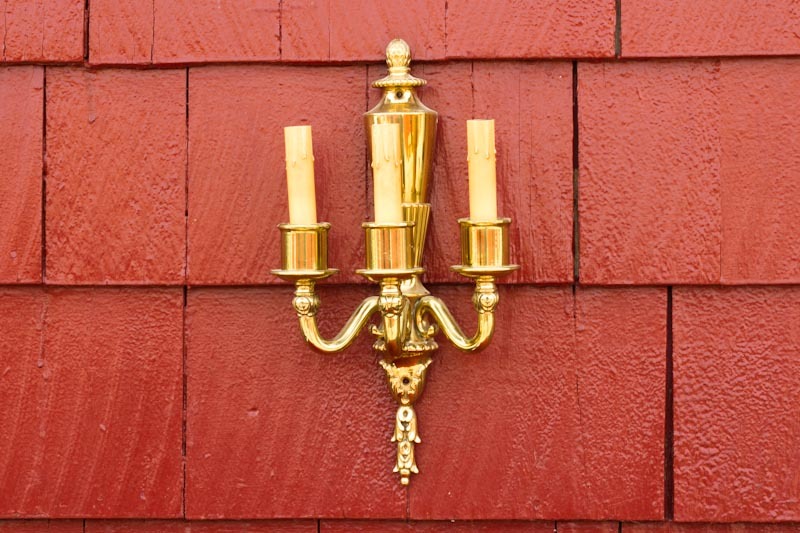 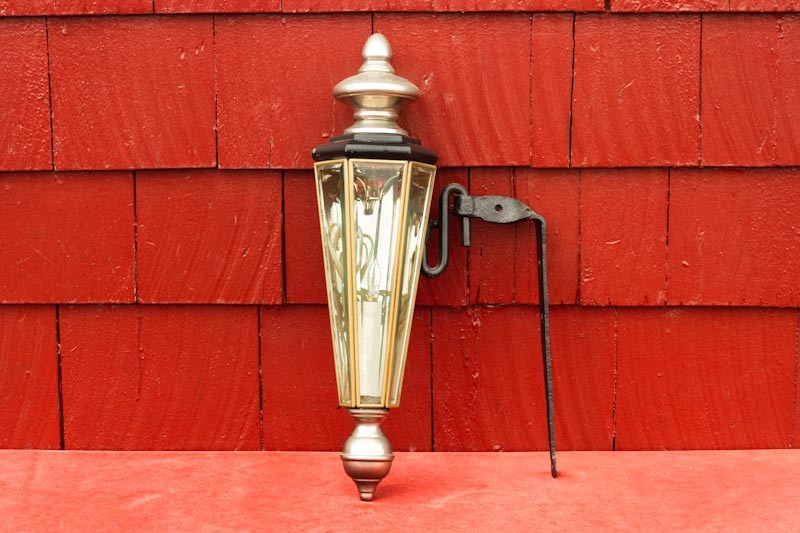 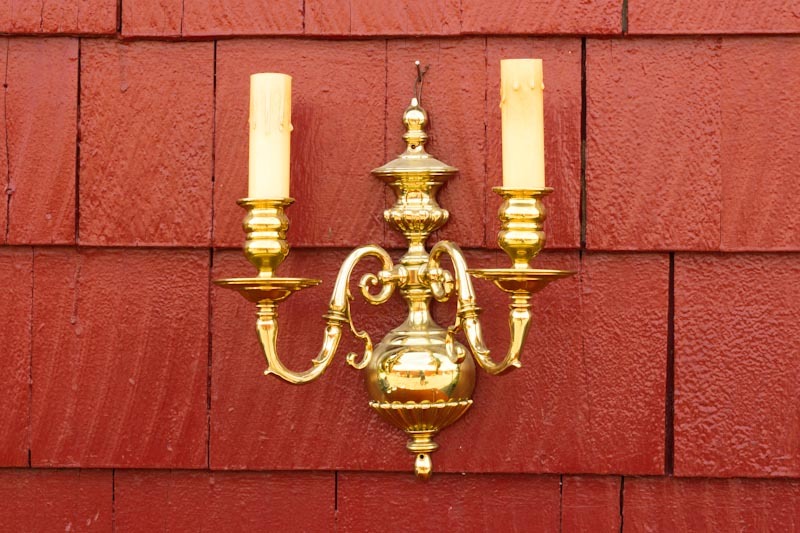 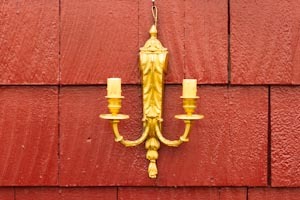 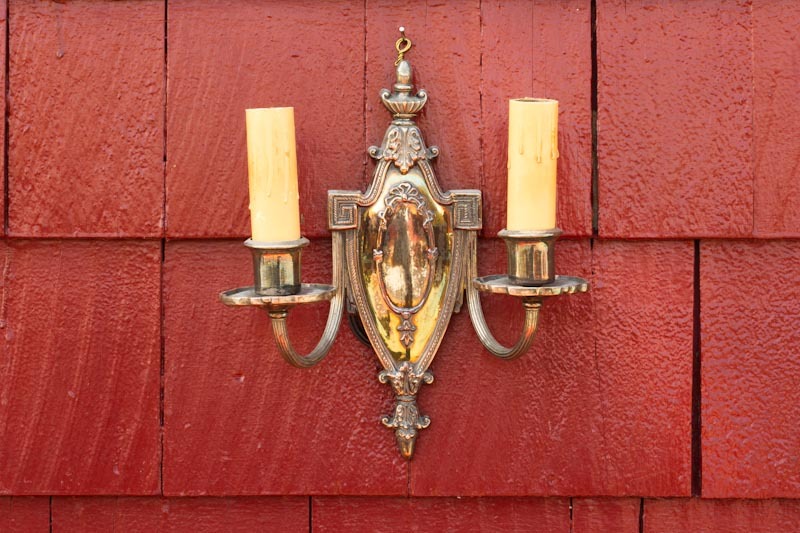 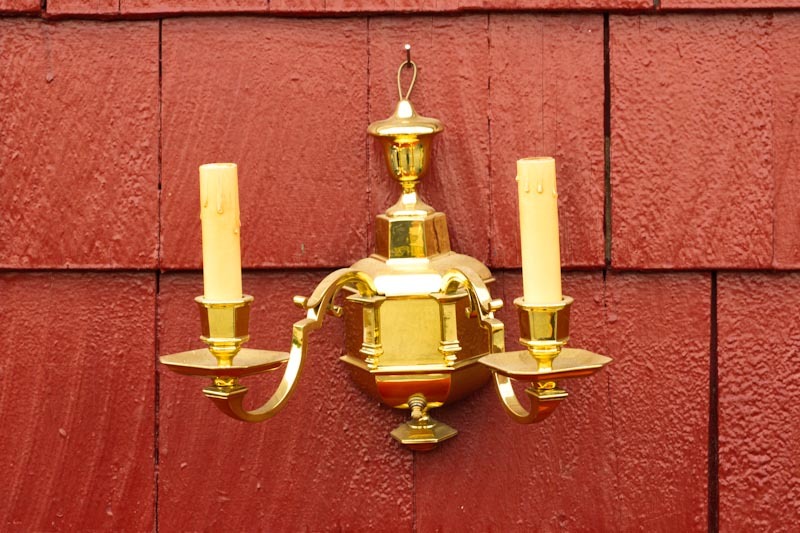 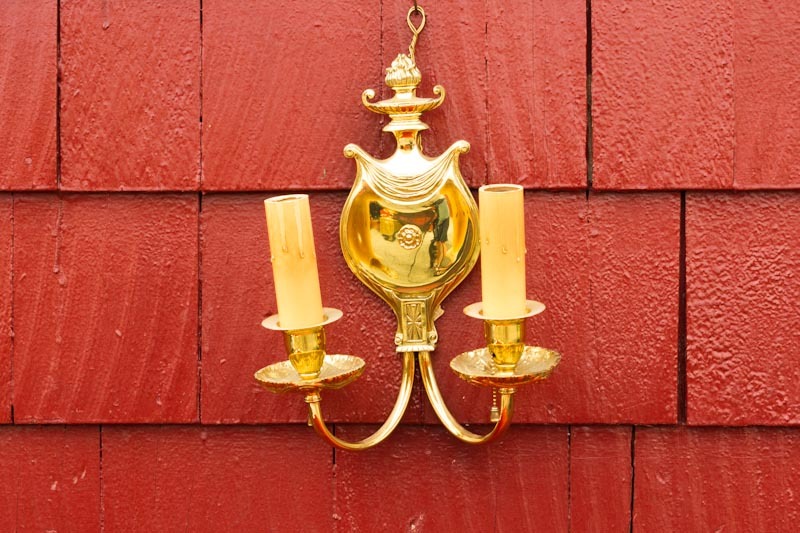 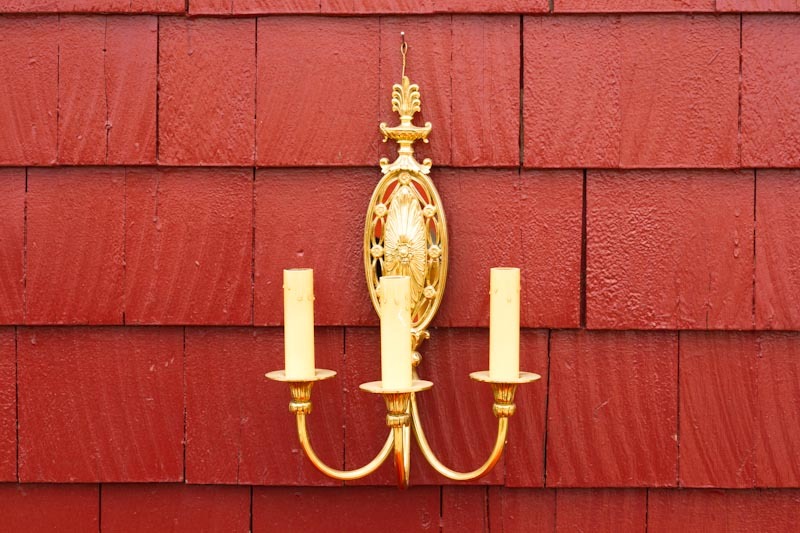 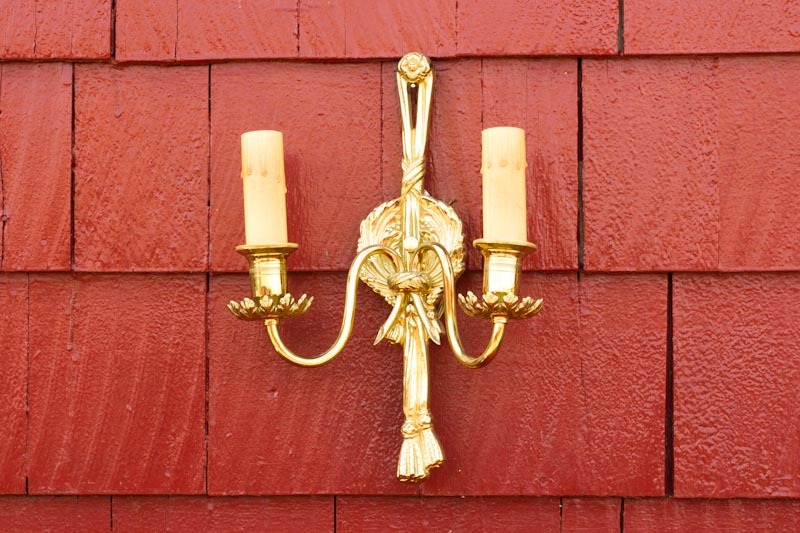 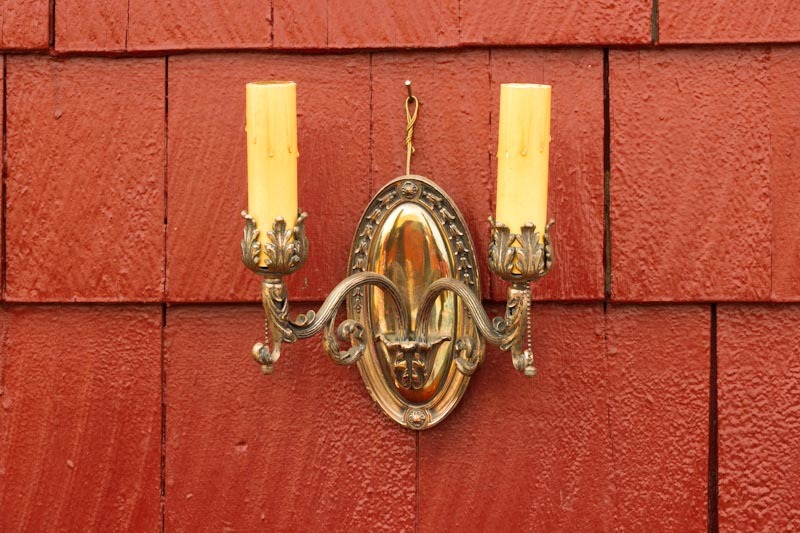 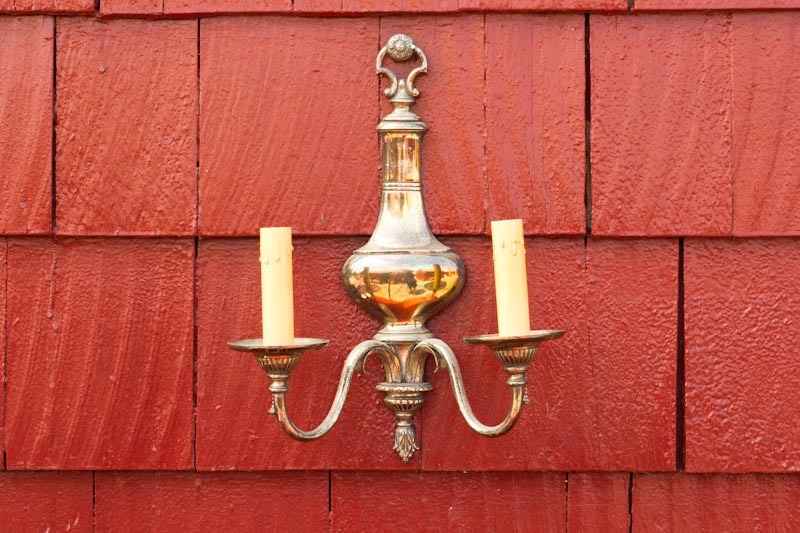 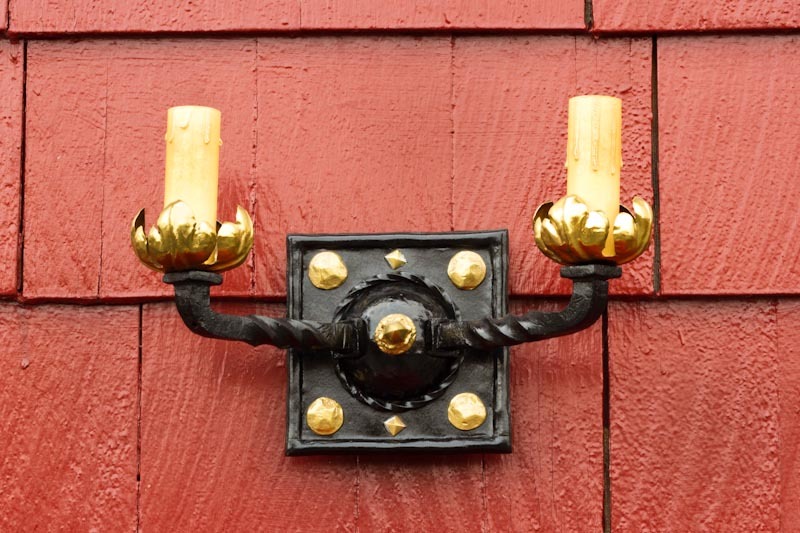 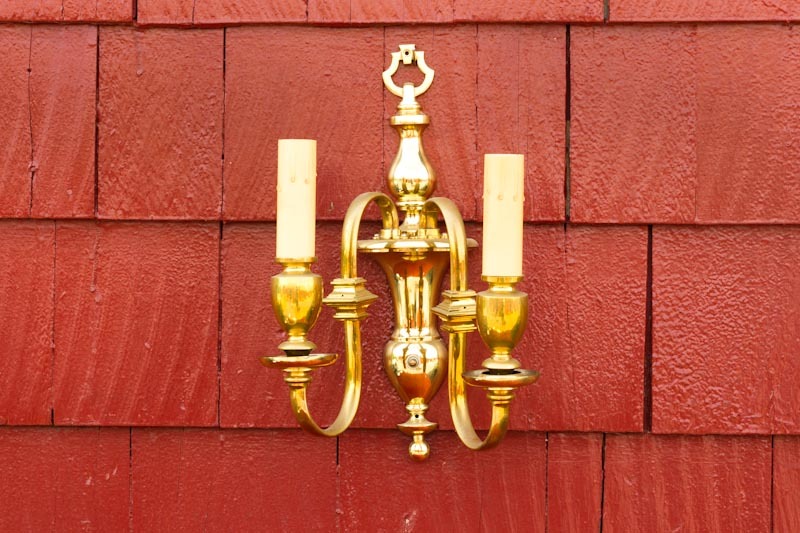 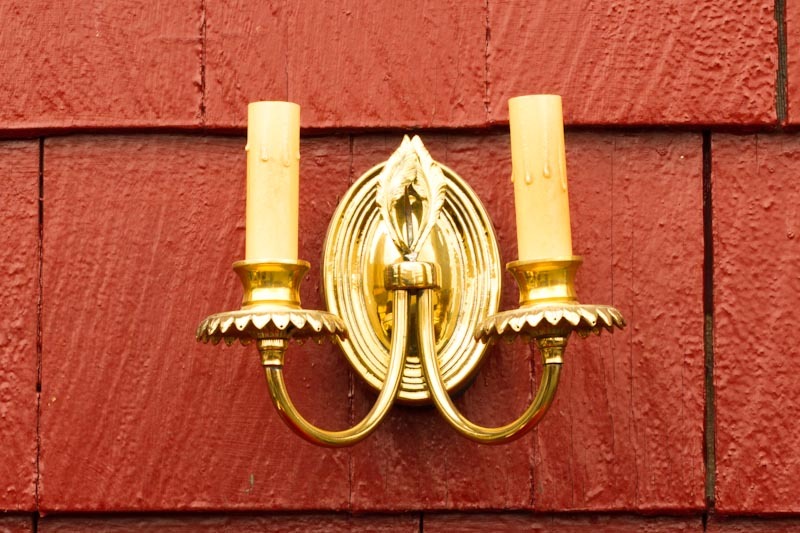 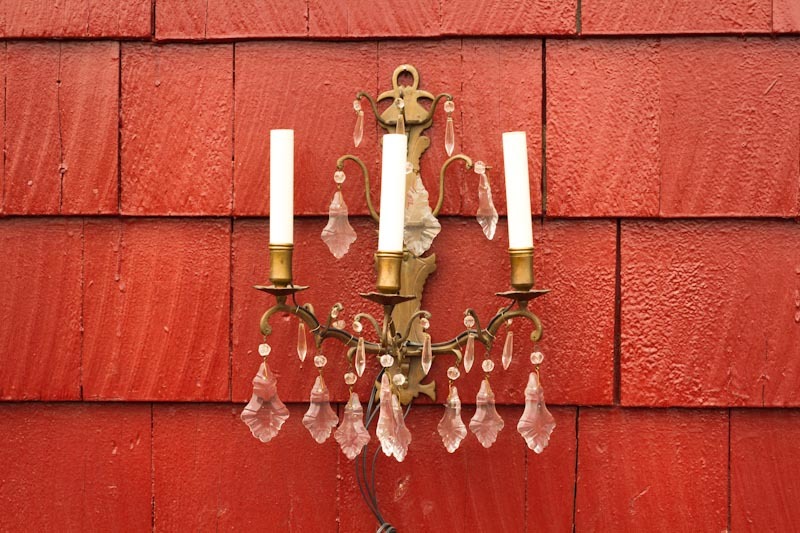 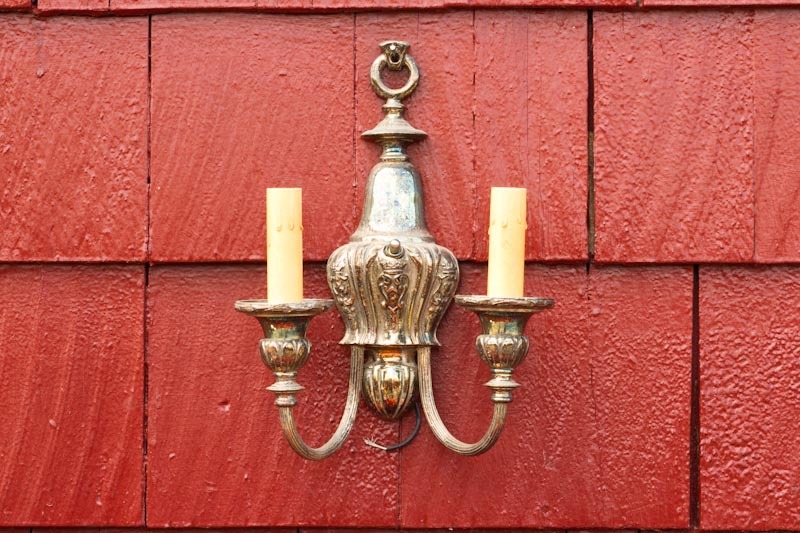 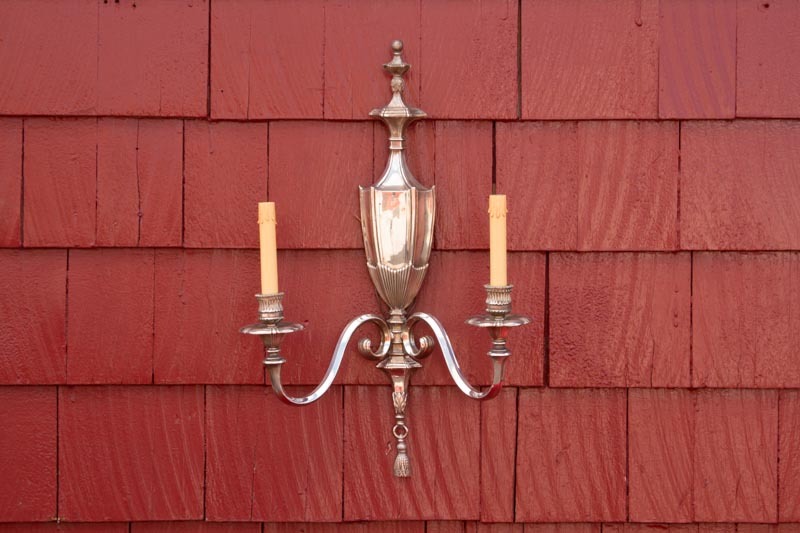 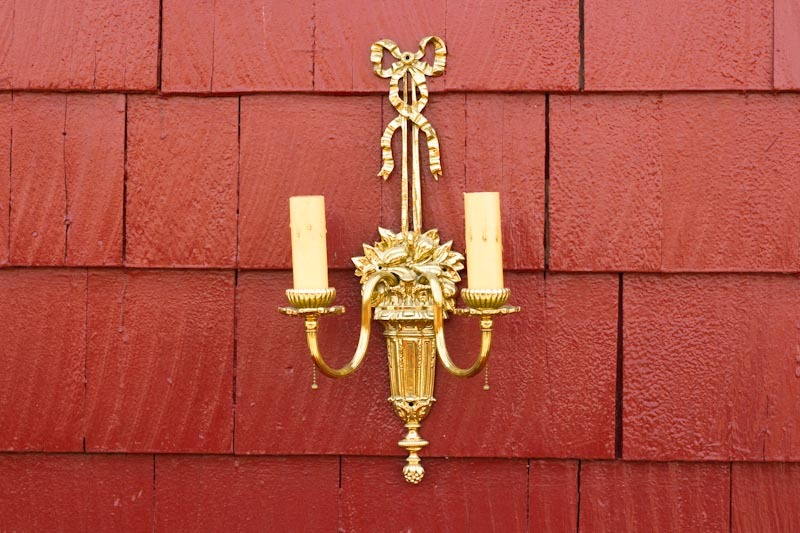 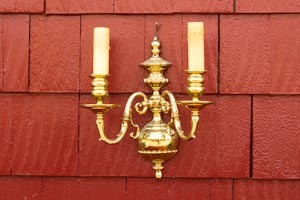 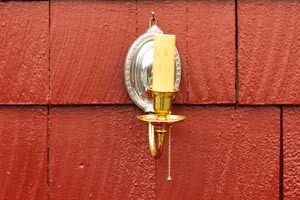 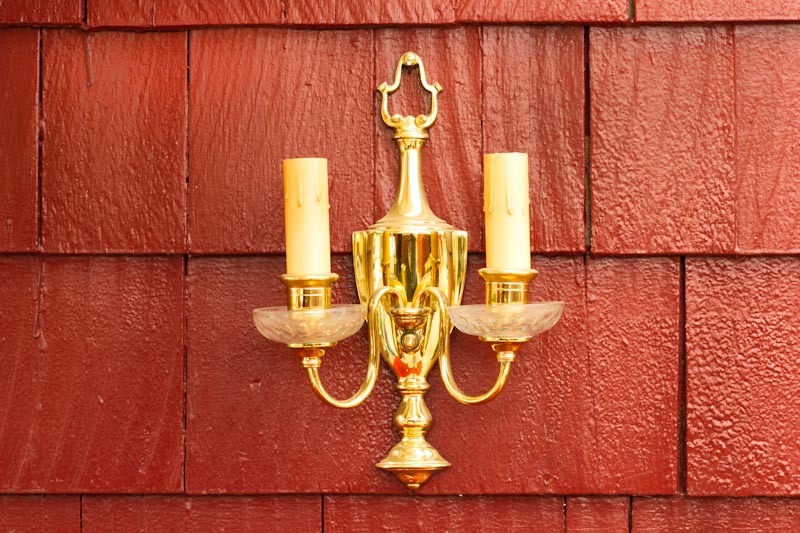 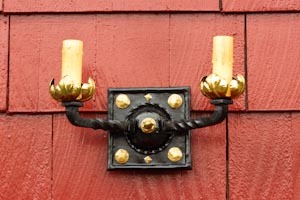 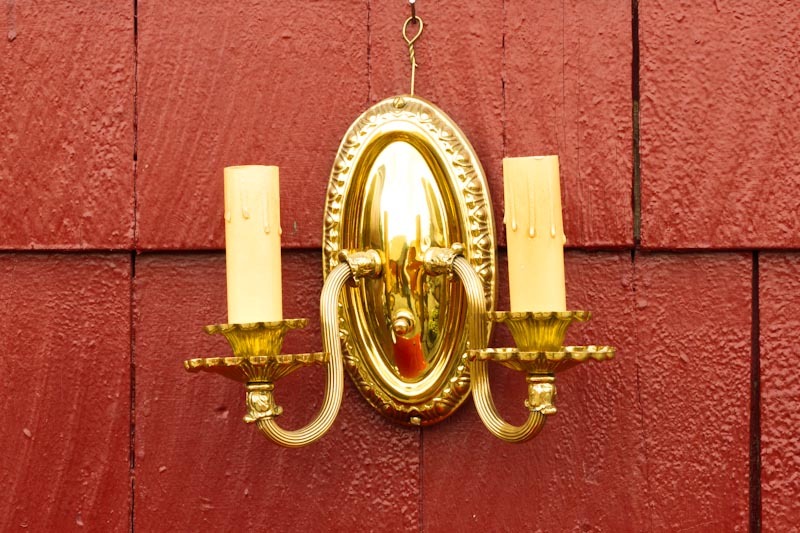 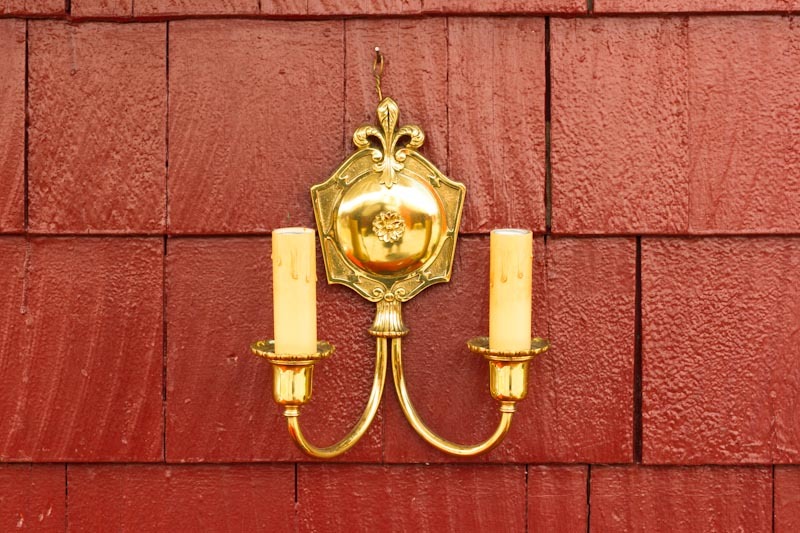 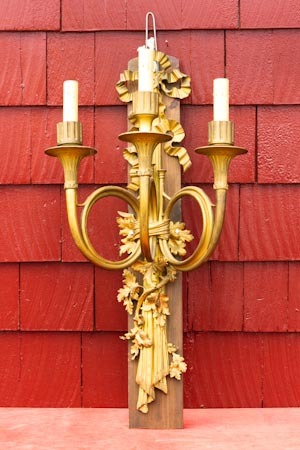 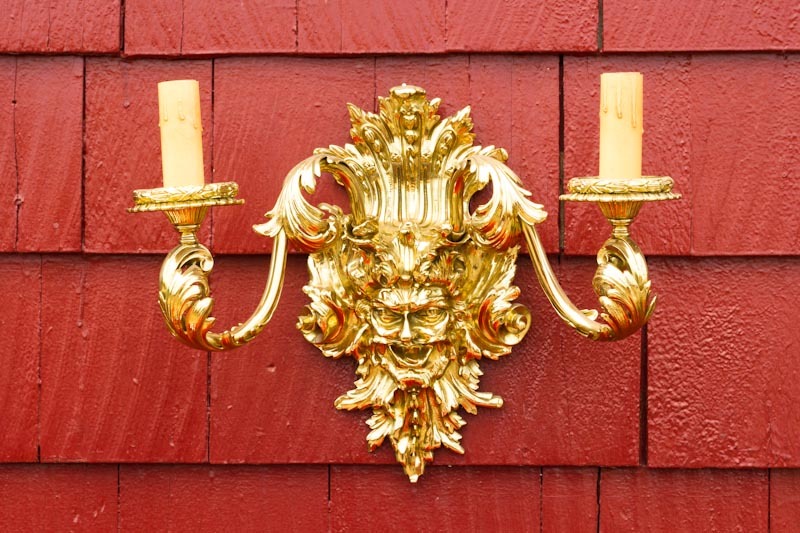 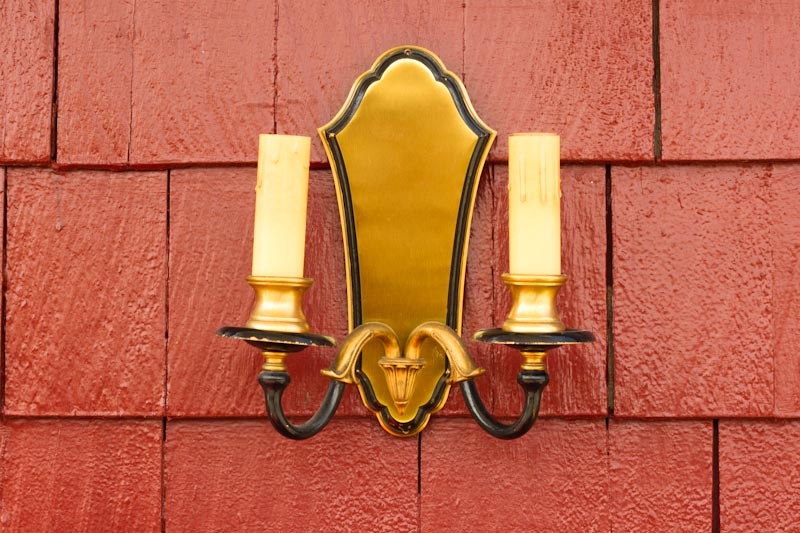 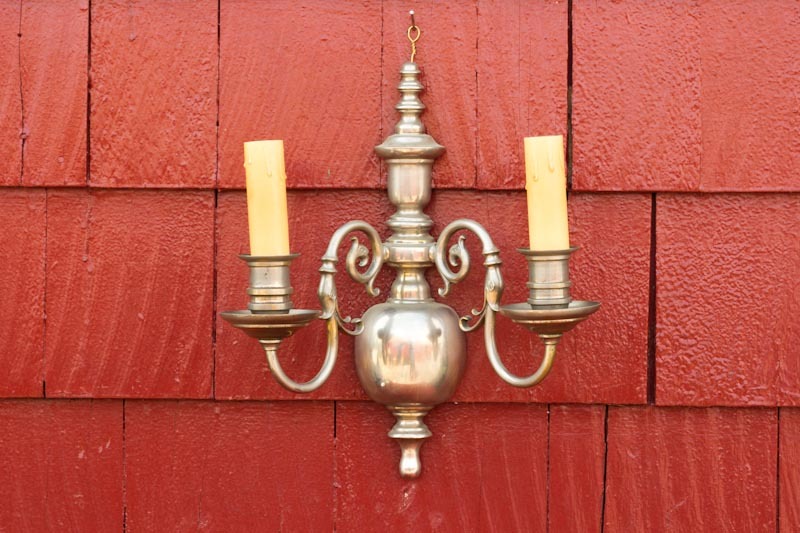 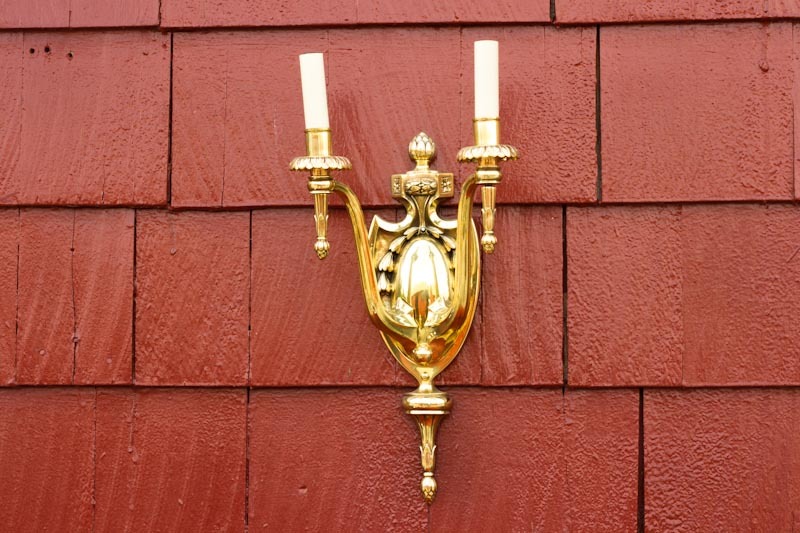 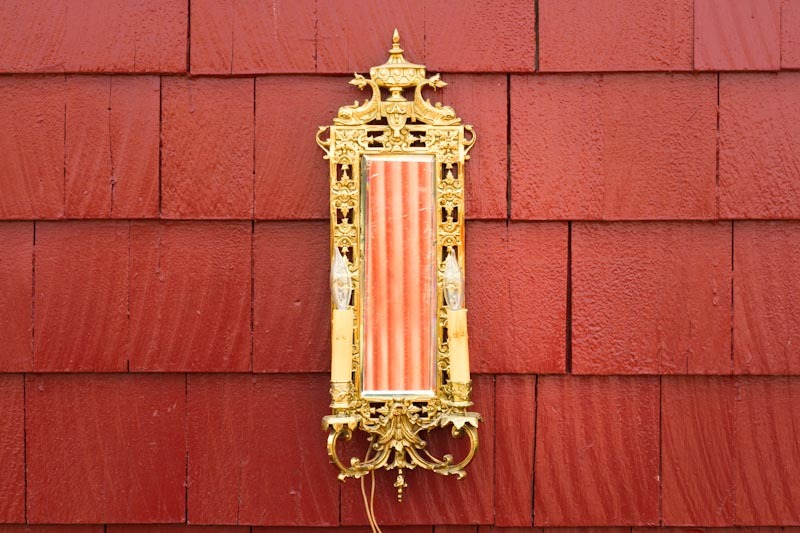 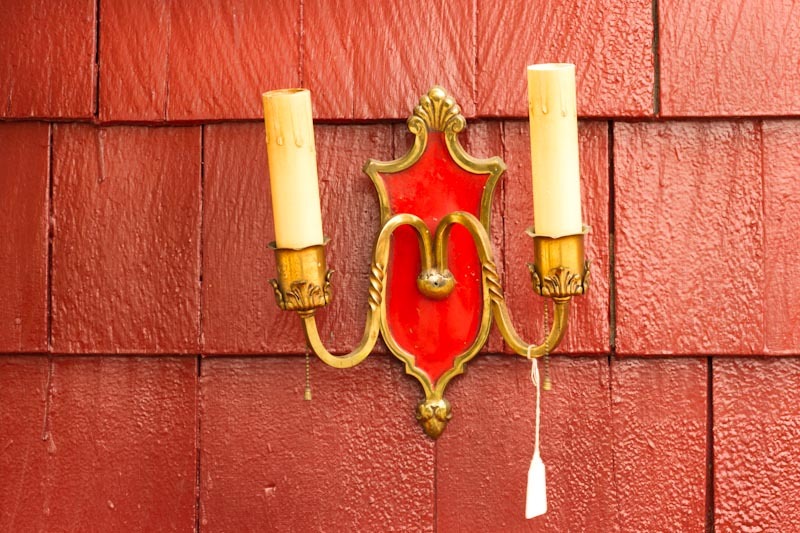 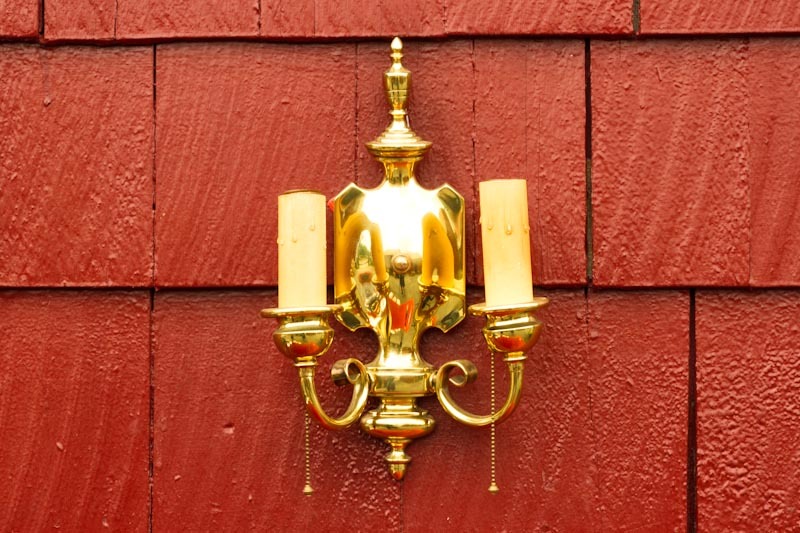 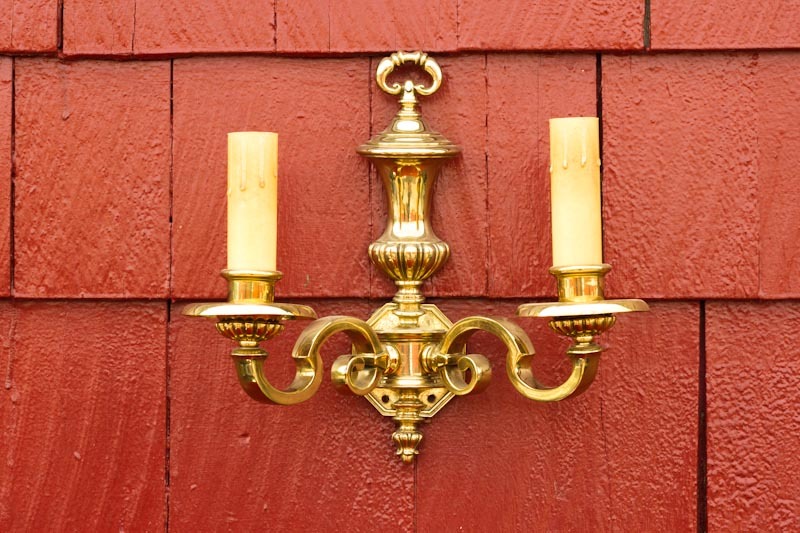 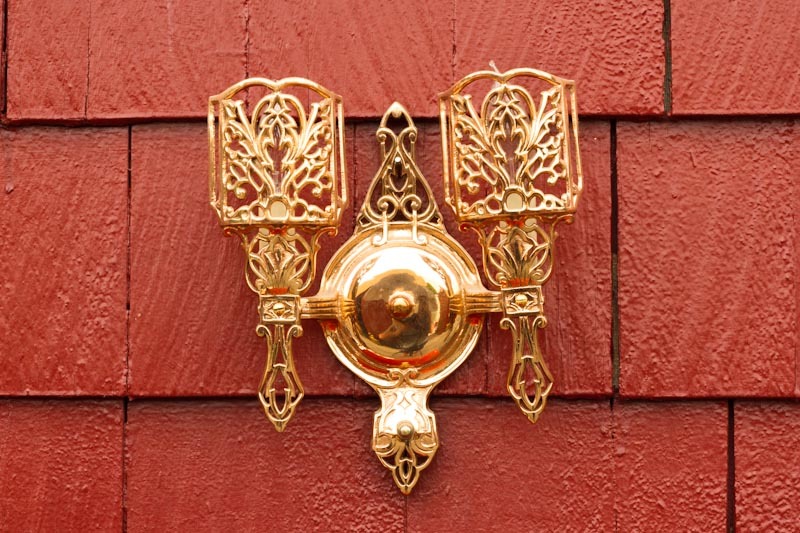 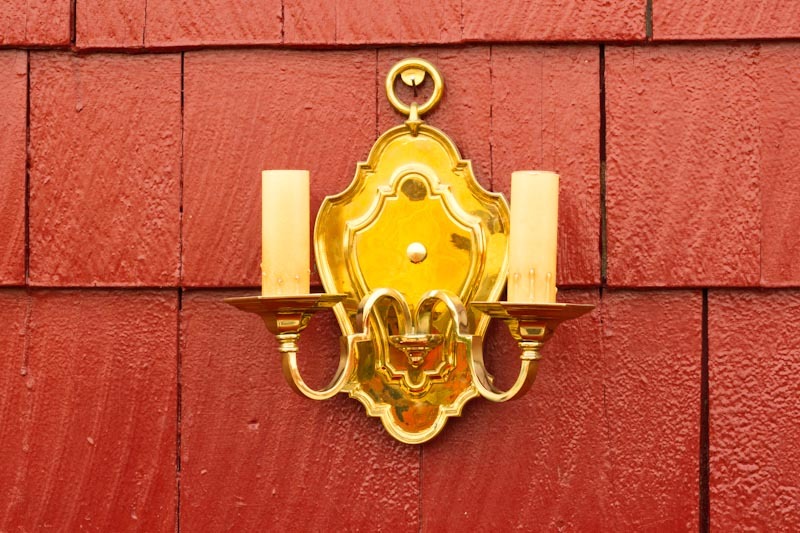 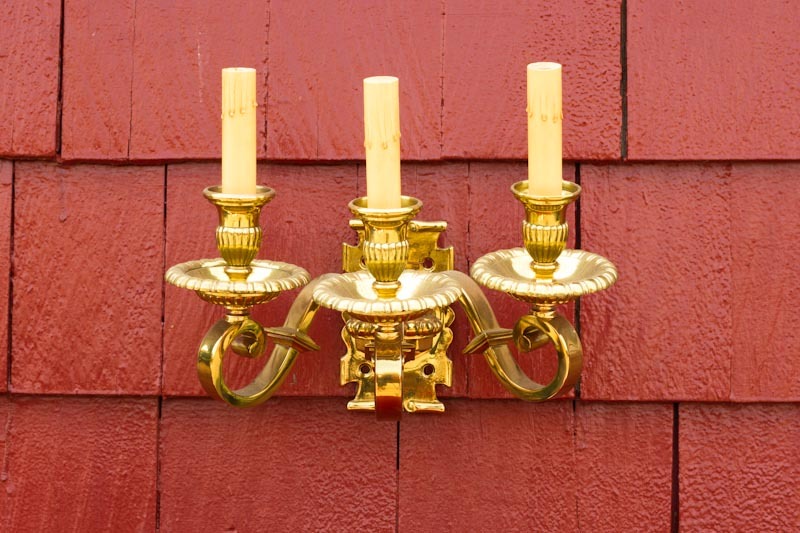 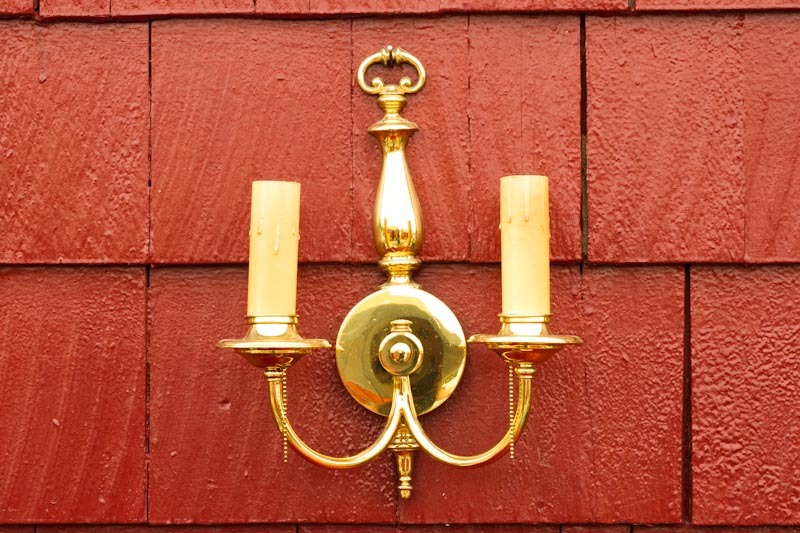 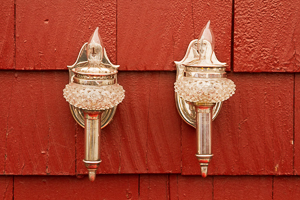 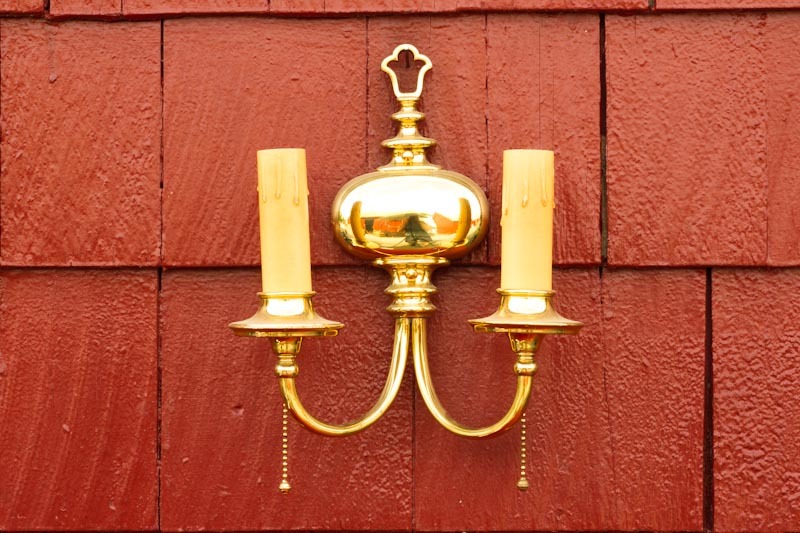 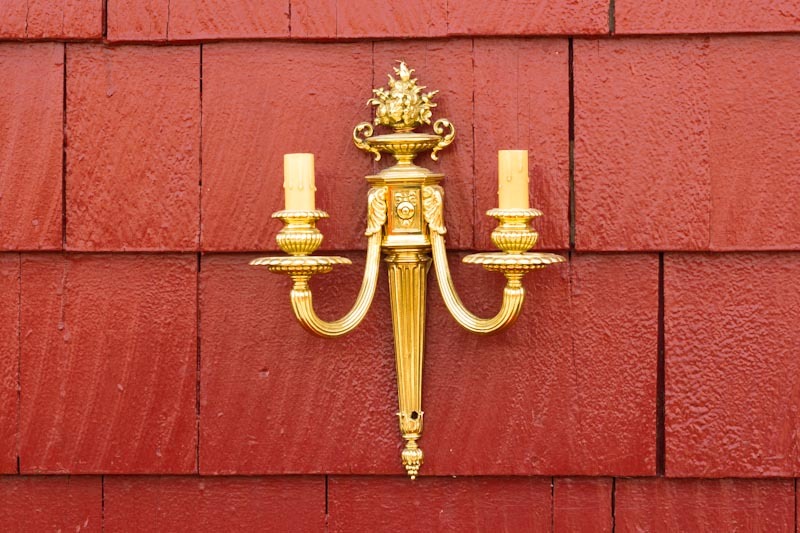 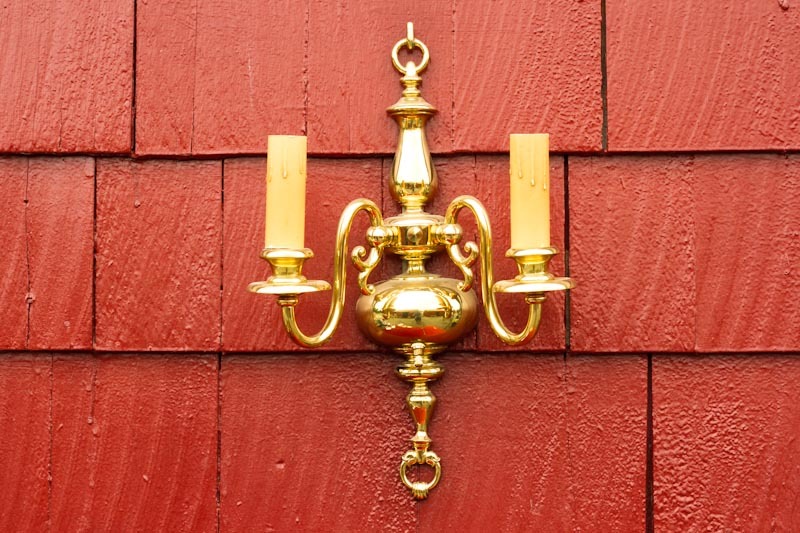 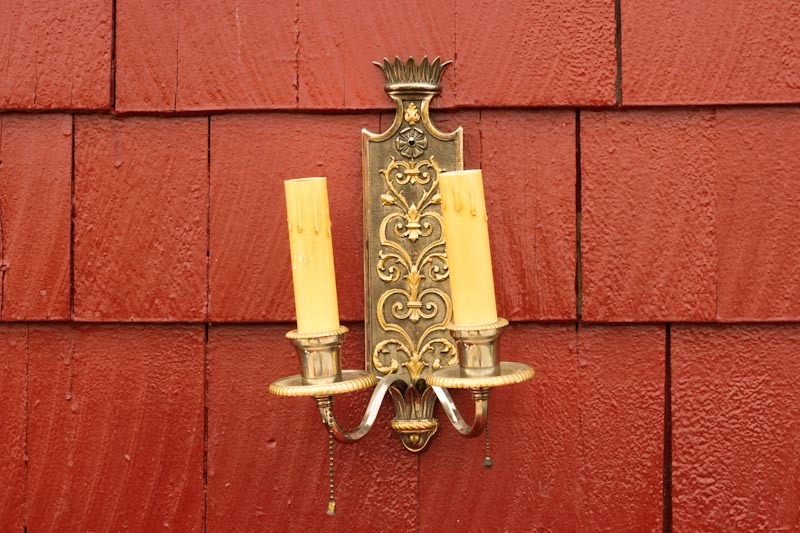 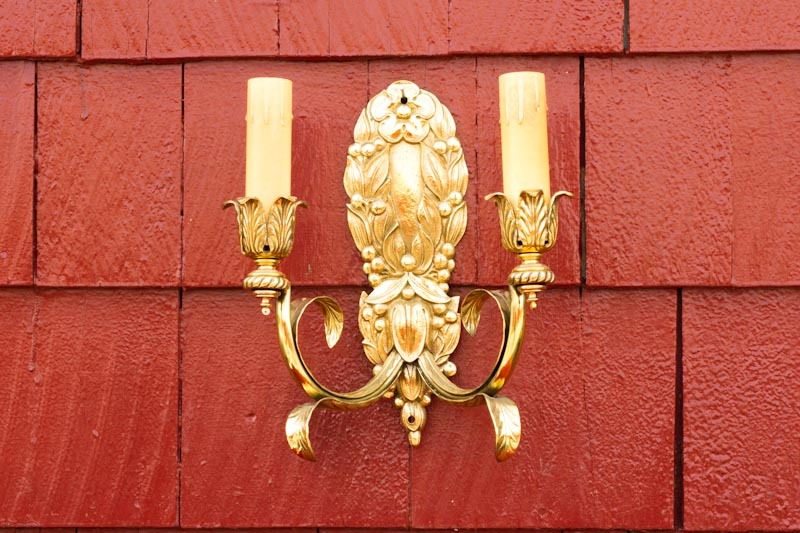 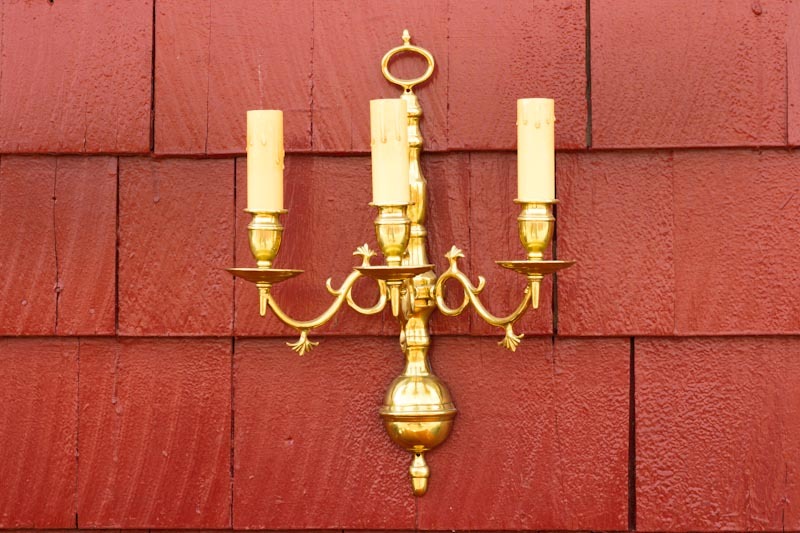 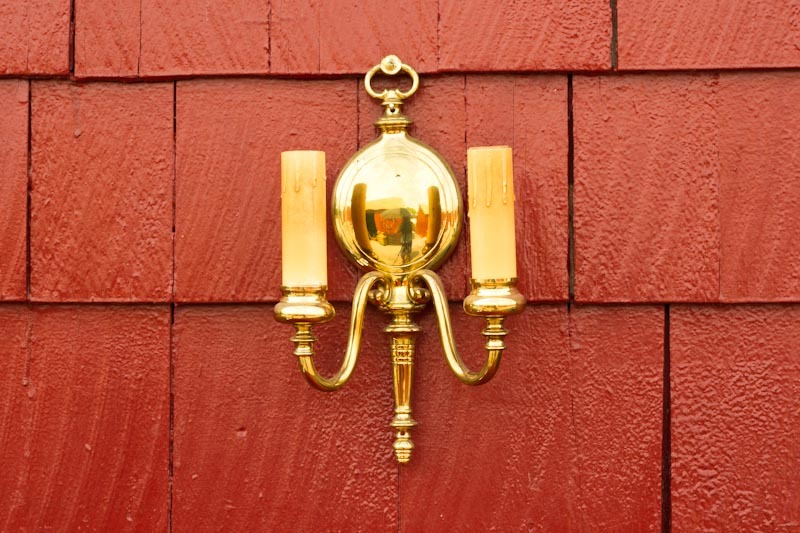 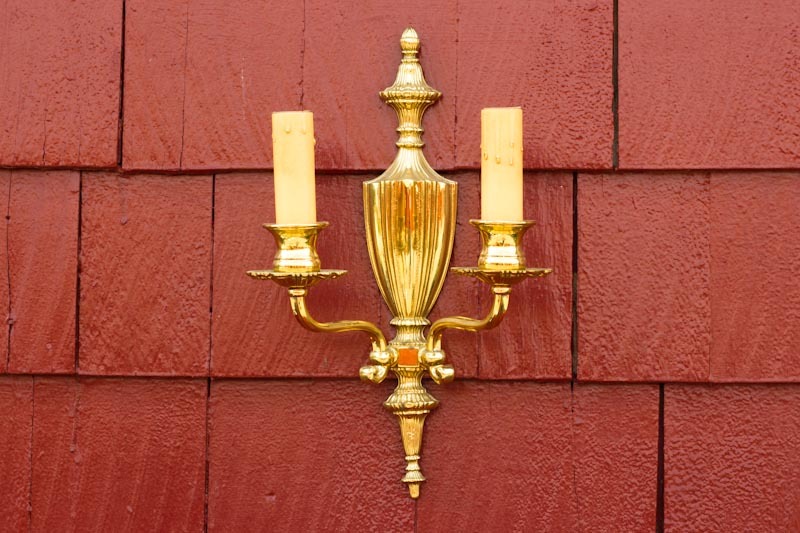 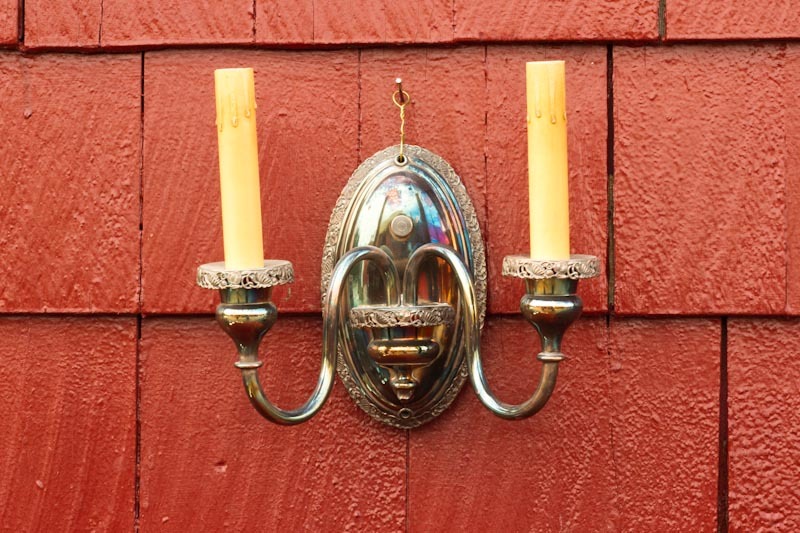 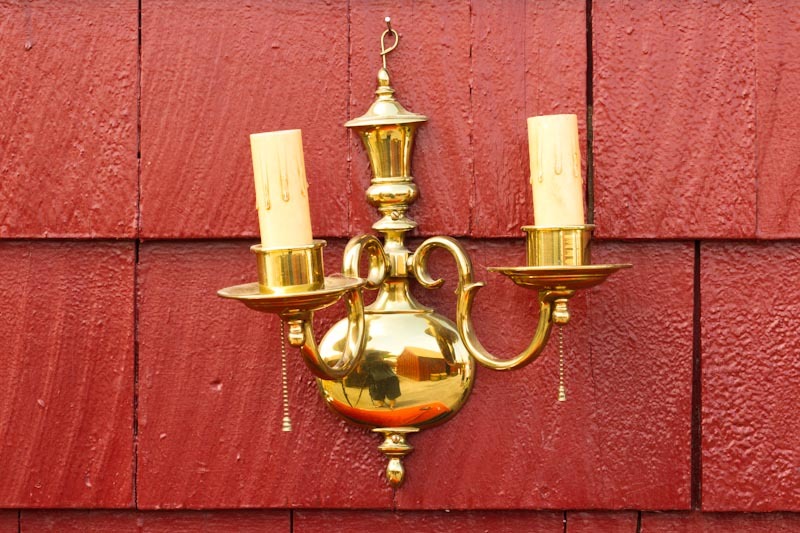 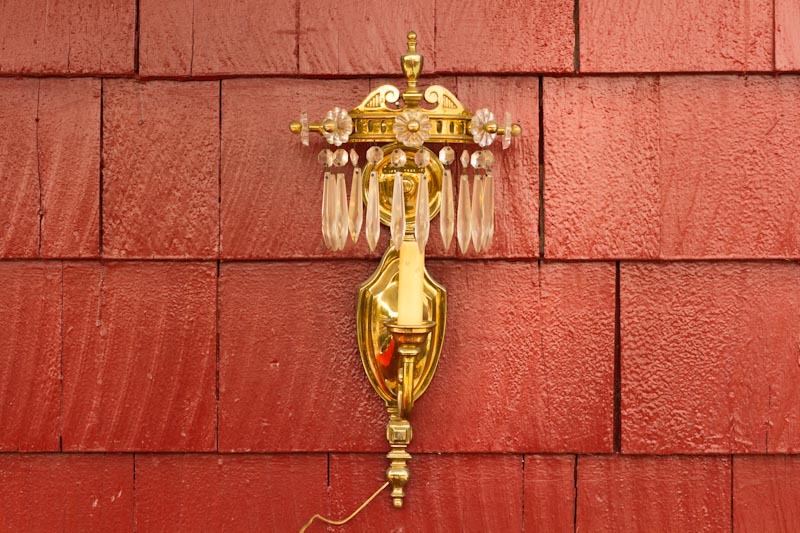 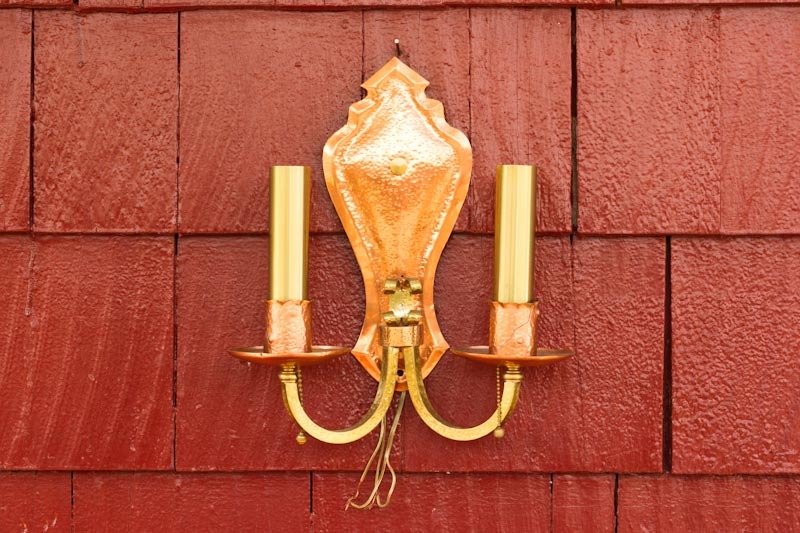 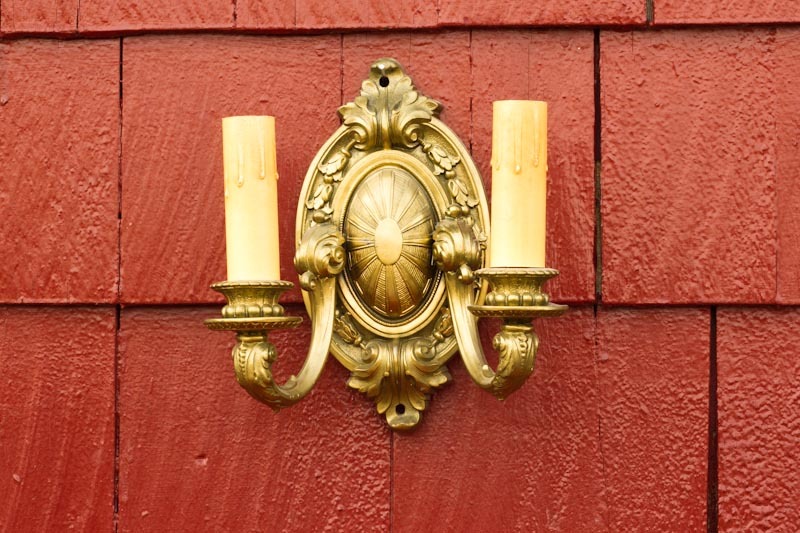 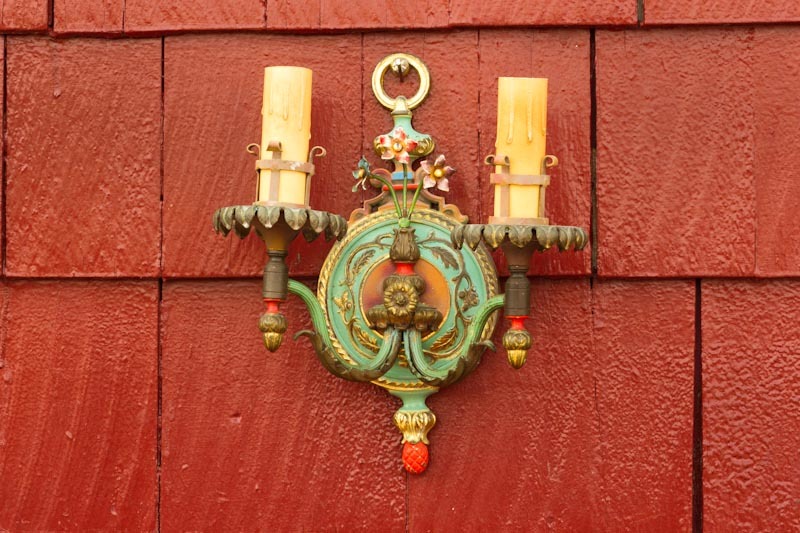 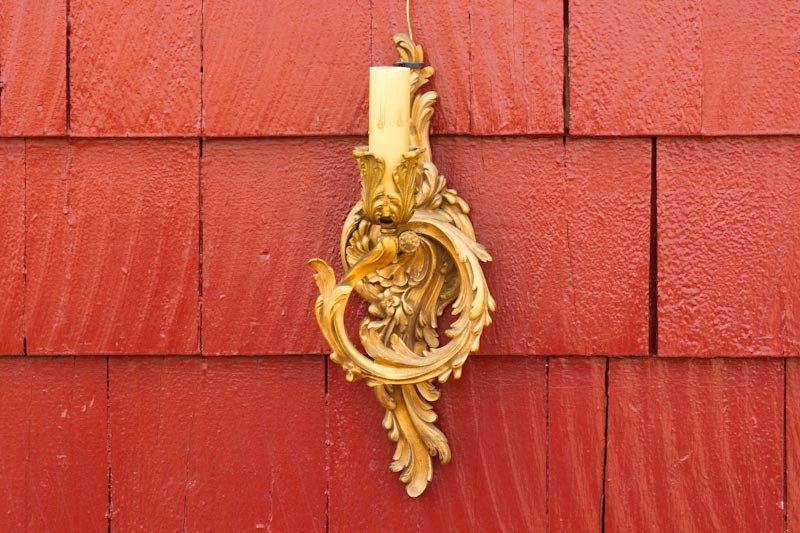 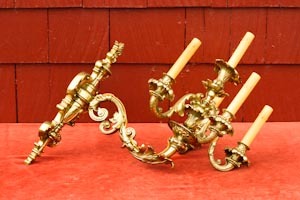 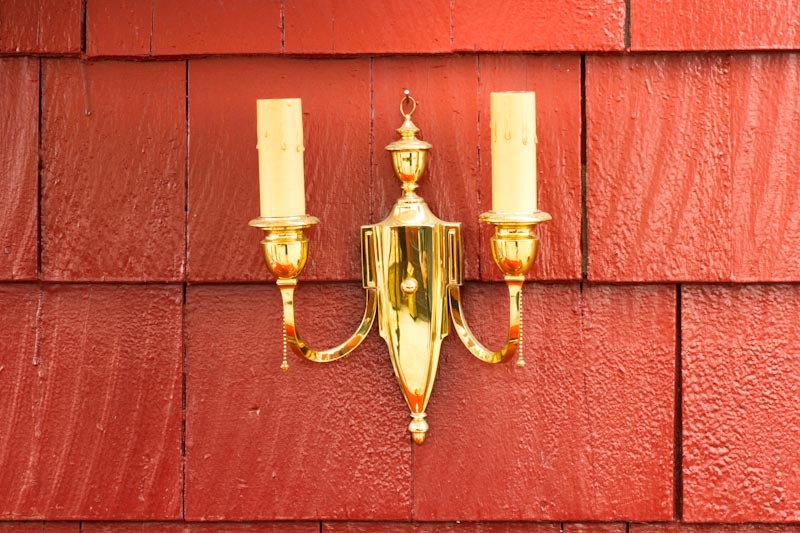 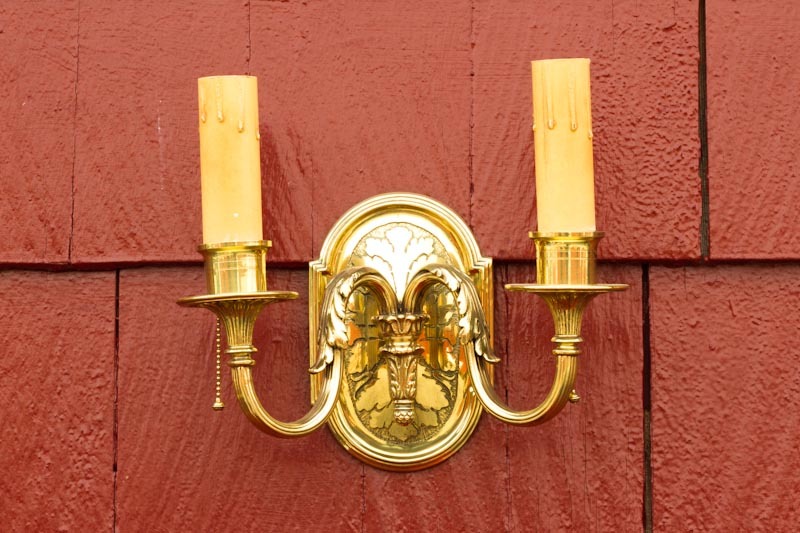 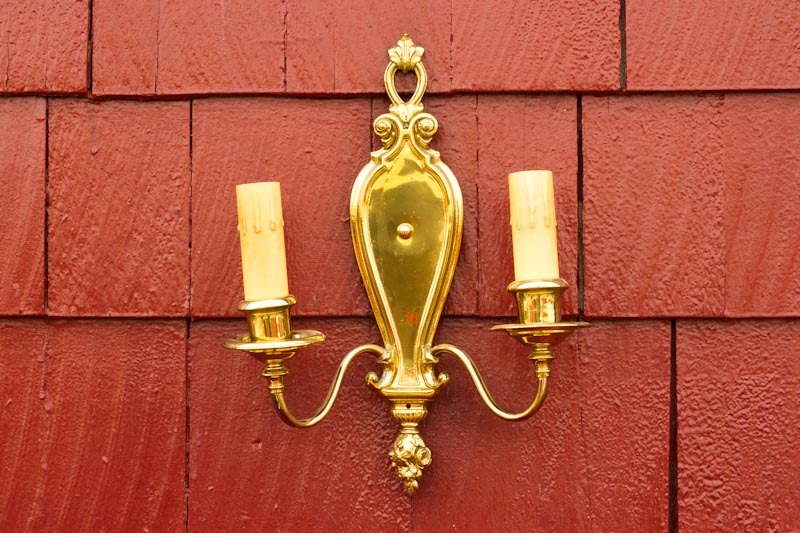 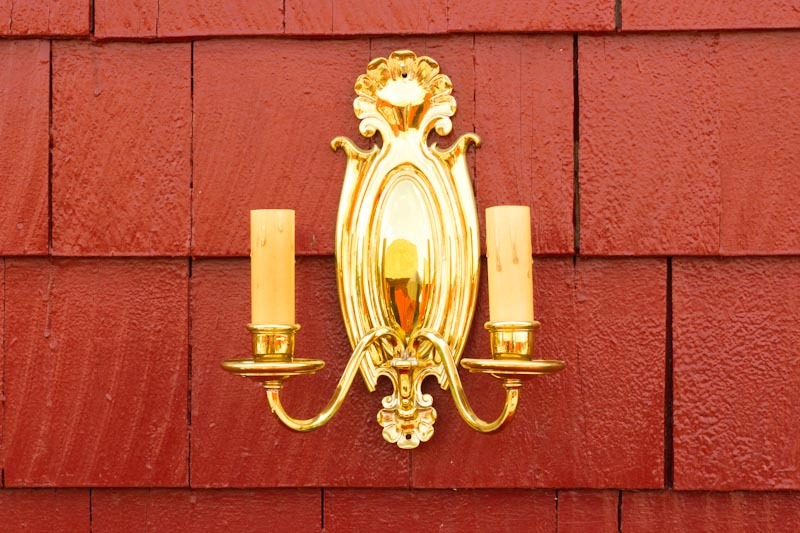 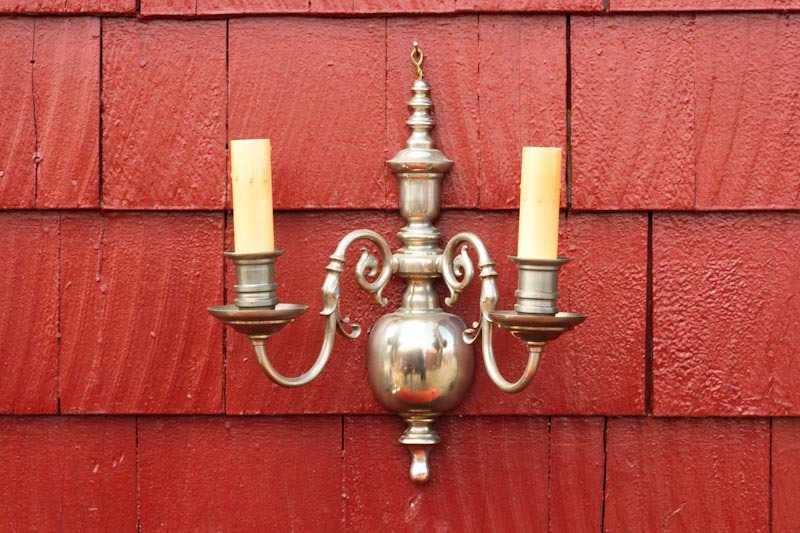 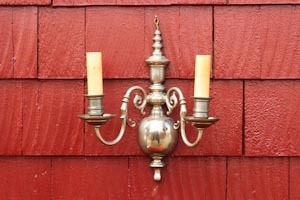 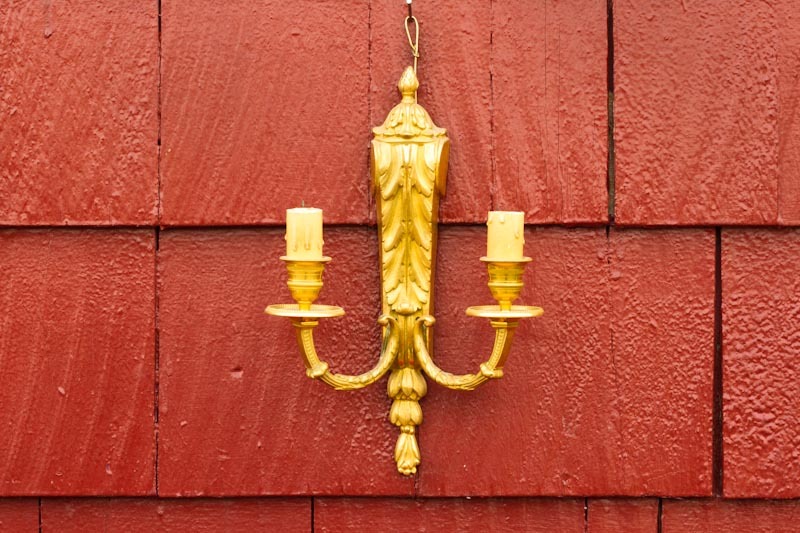 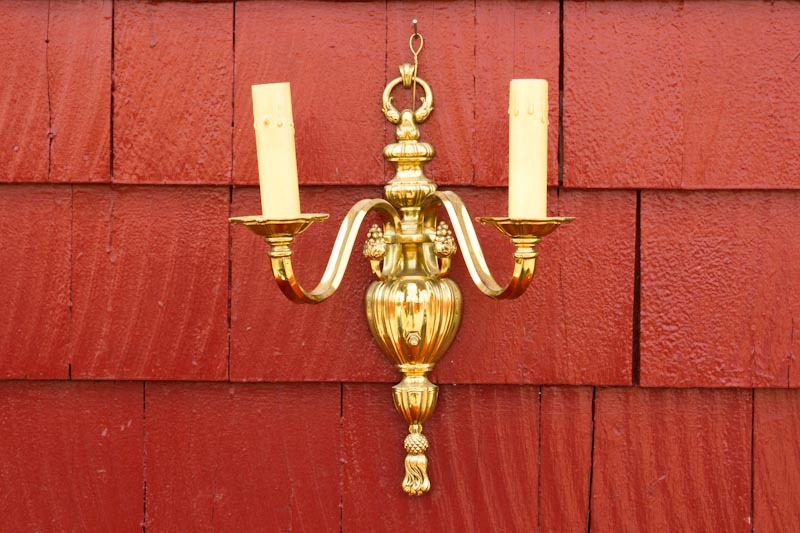 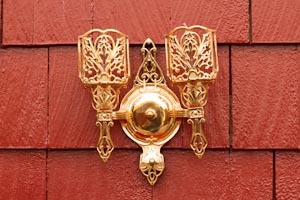 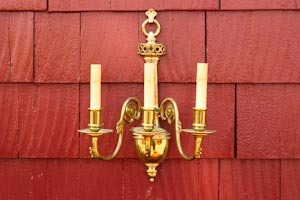 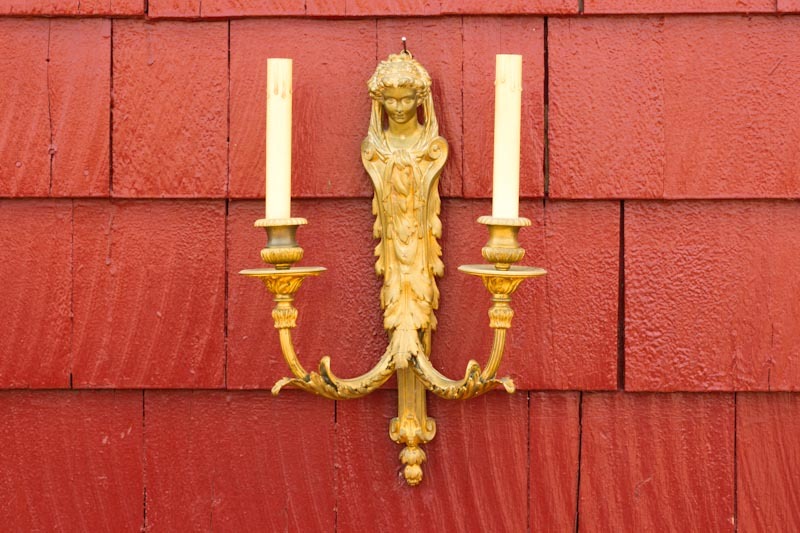 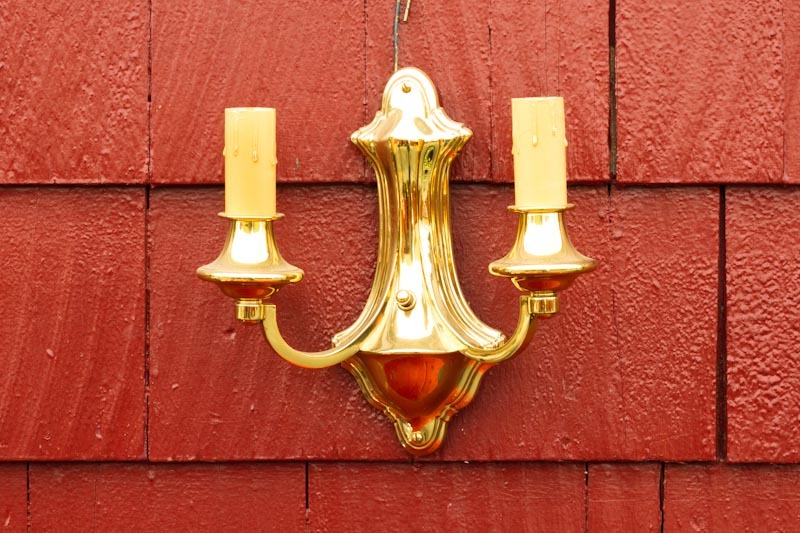 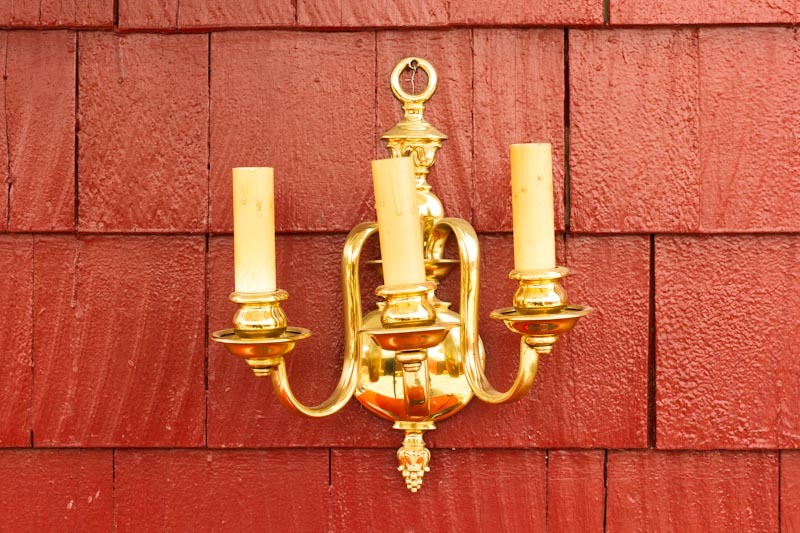 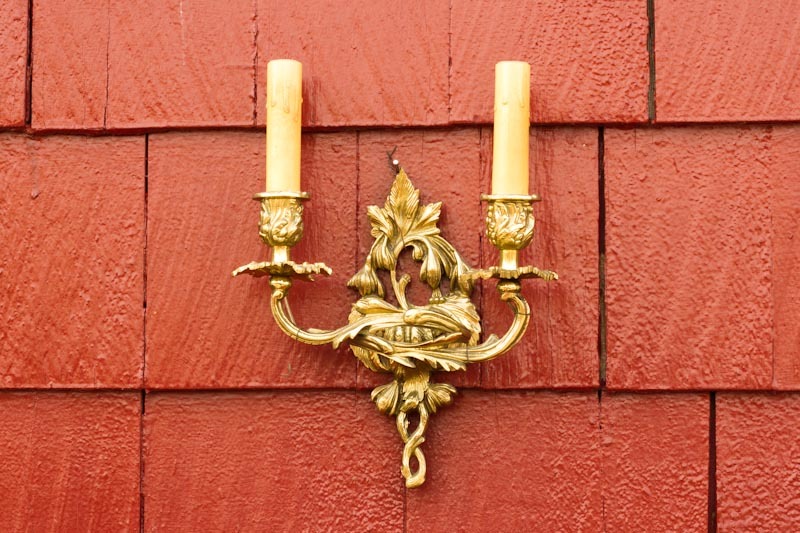 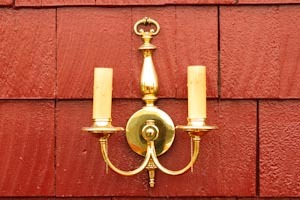 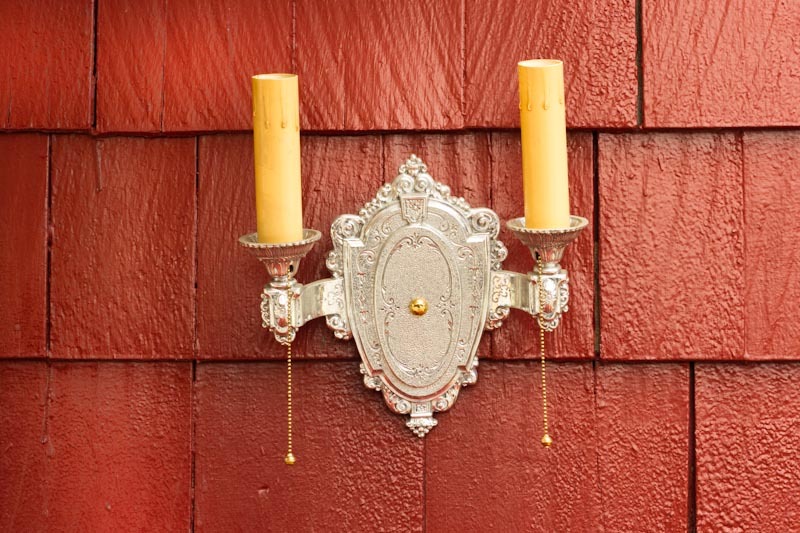 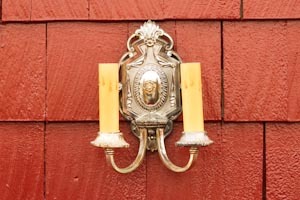 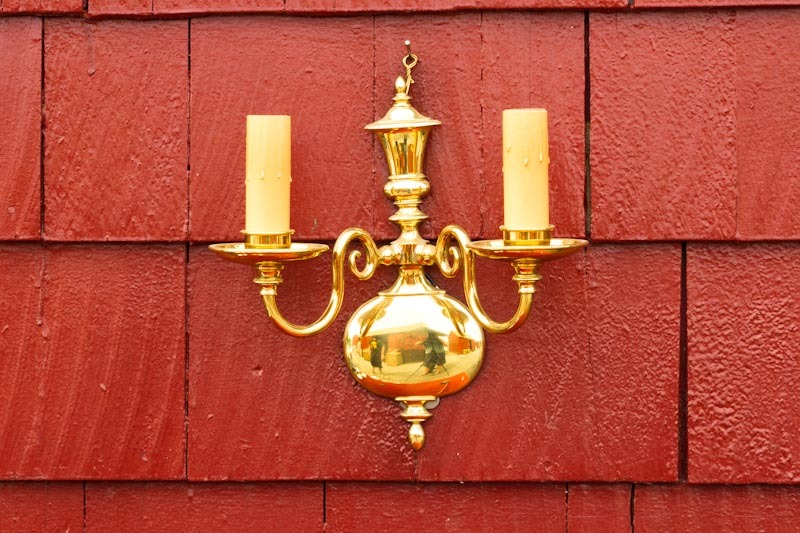 At Adams Fireplace Shop, we are proud to offer a wide variety of antique lighting fixtures and vintage fireplace tools, from antique wall sconces to tinder boxes. 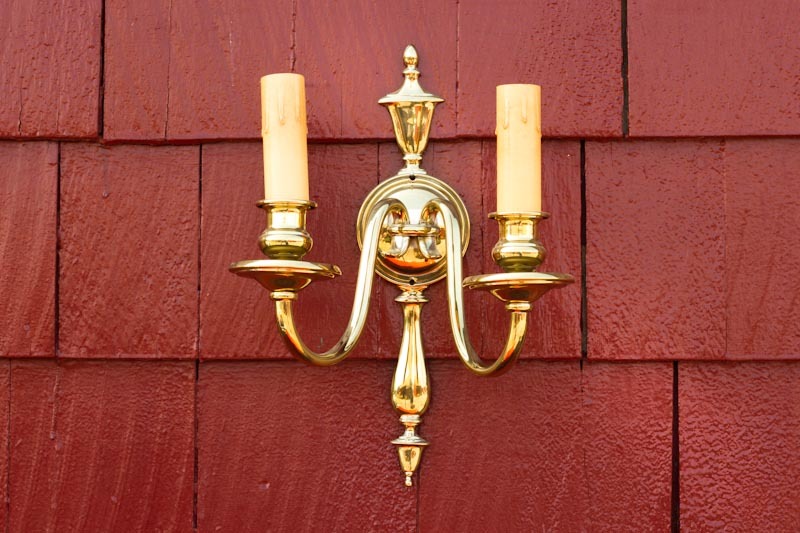 Whether your interest lies in collecting or you’re interested in simply sprucing up you current living space, we’re here to help you find the piece that speaks to you. 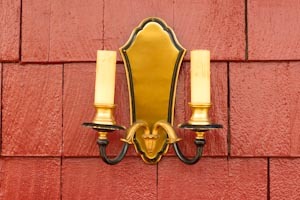 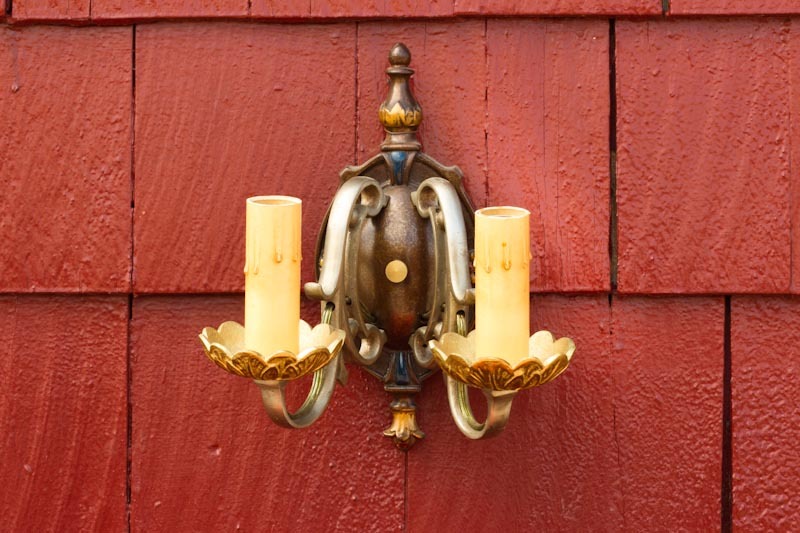 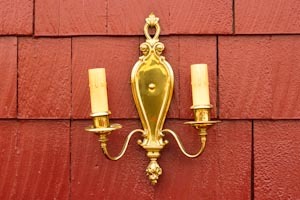 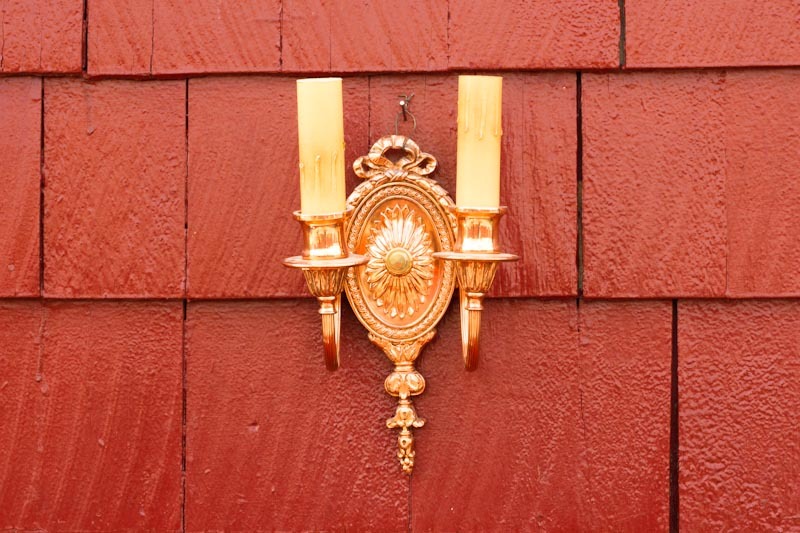 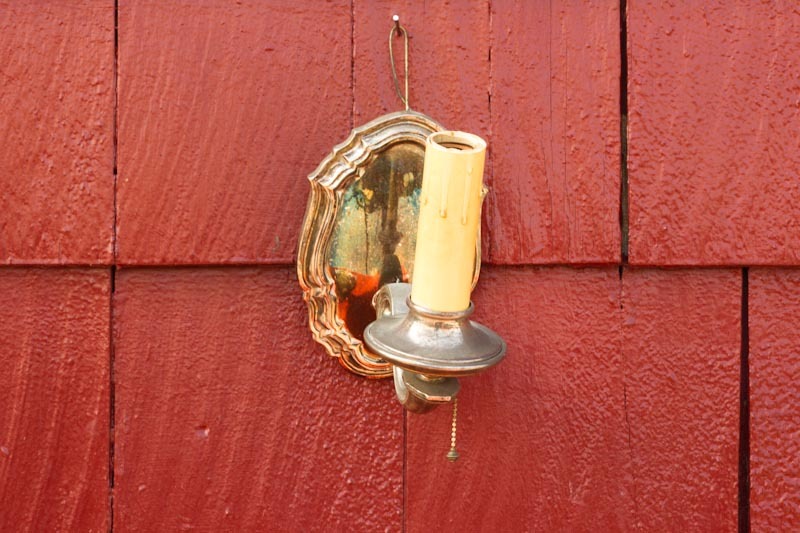 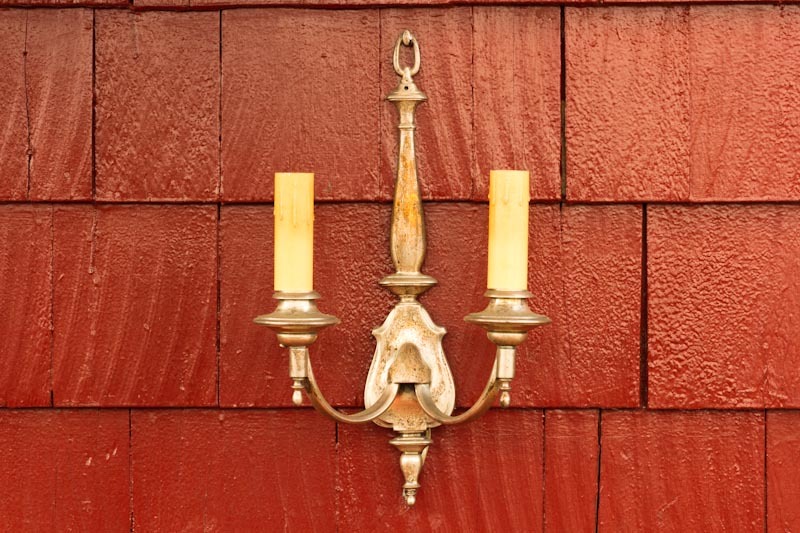 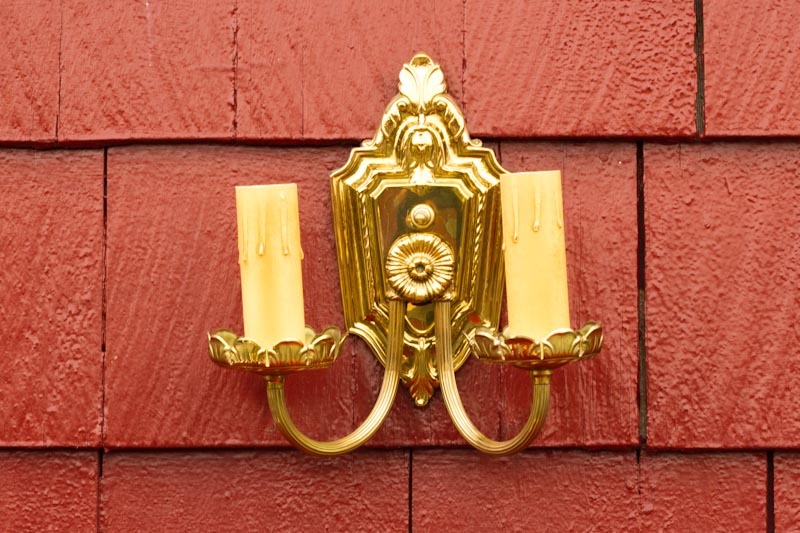 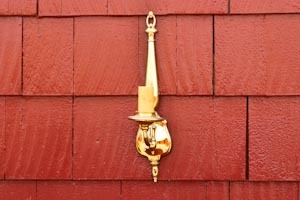 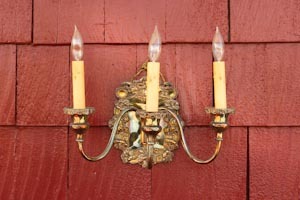 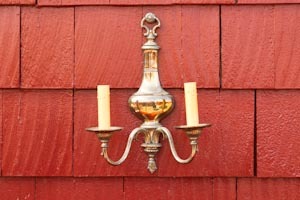 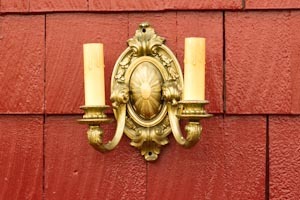 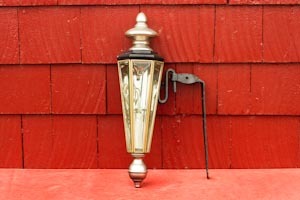 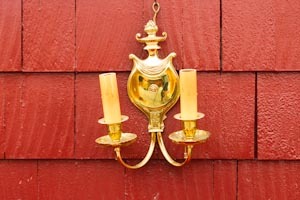 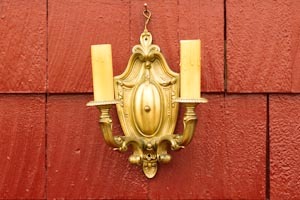 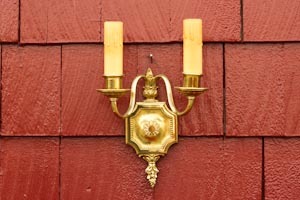 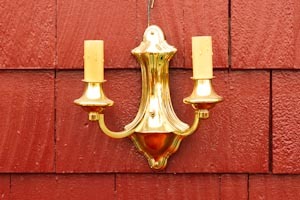 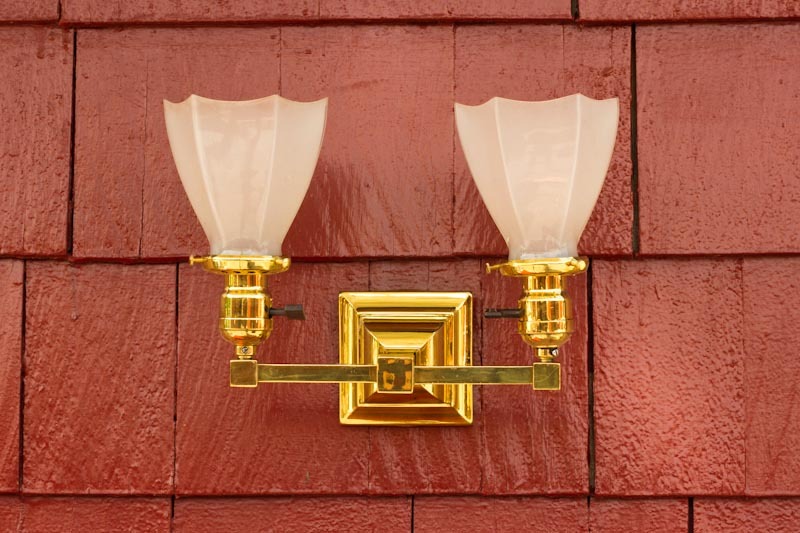 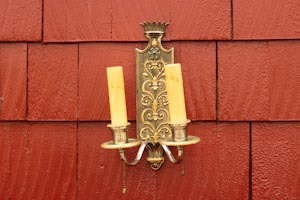 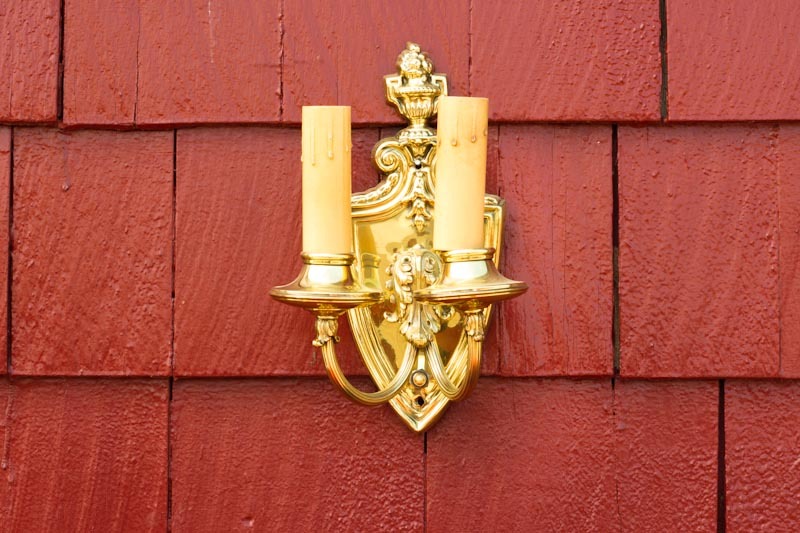 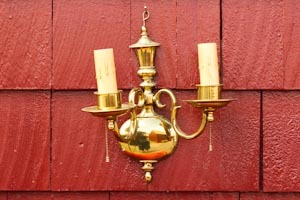 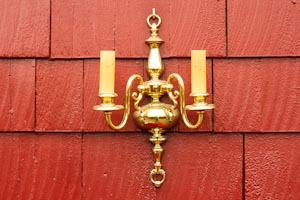 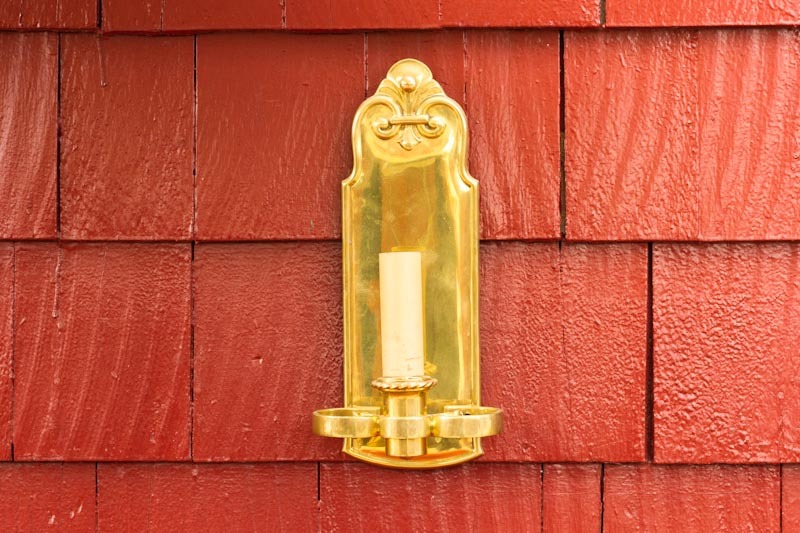 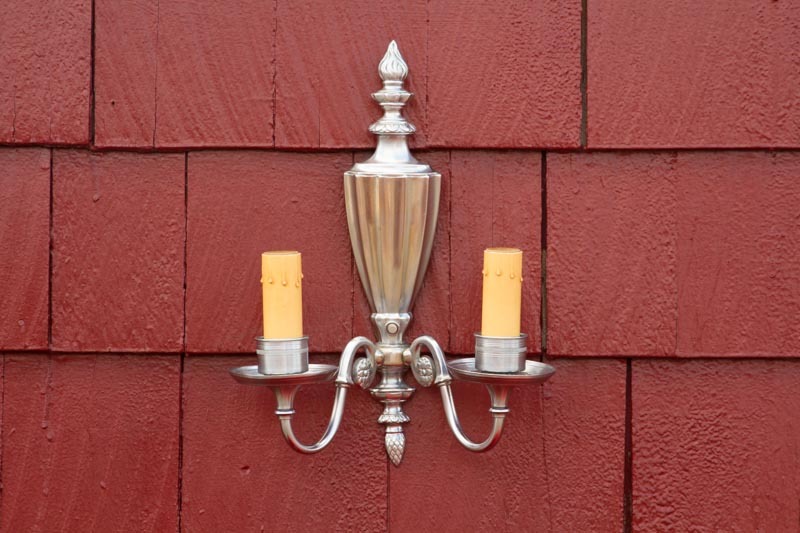 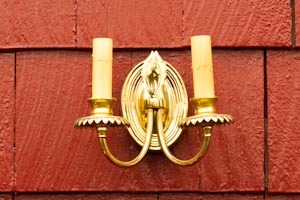 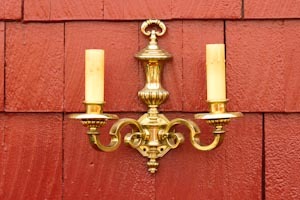 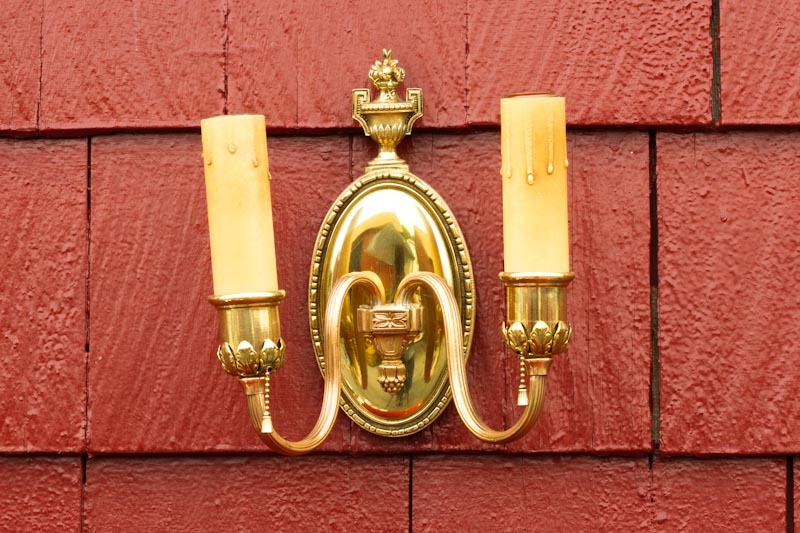 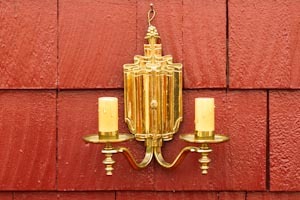 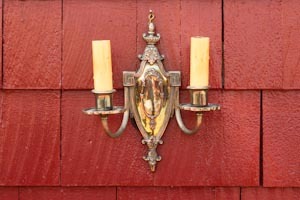 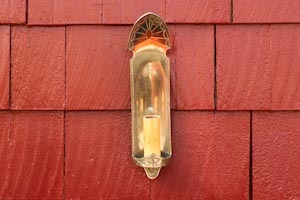 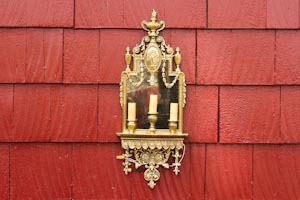 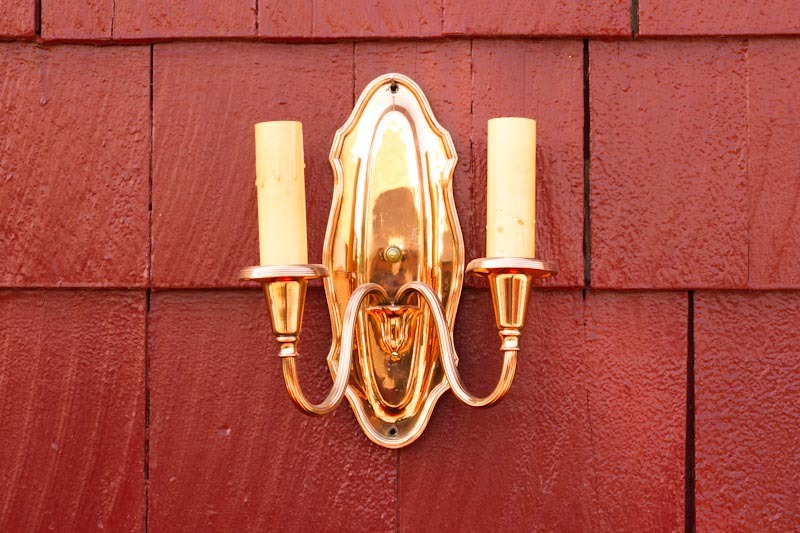 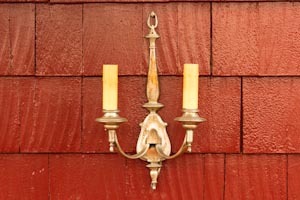 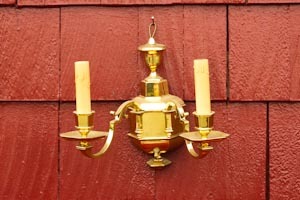 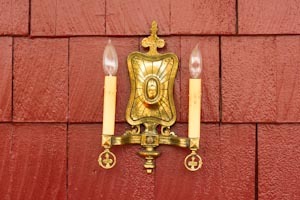 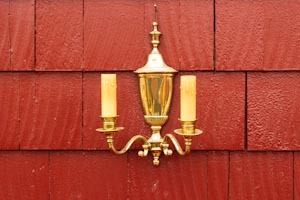 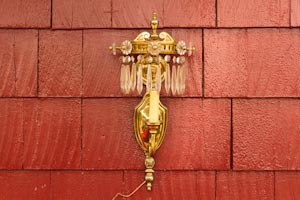 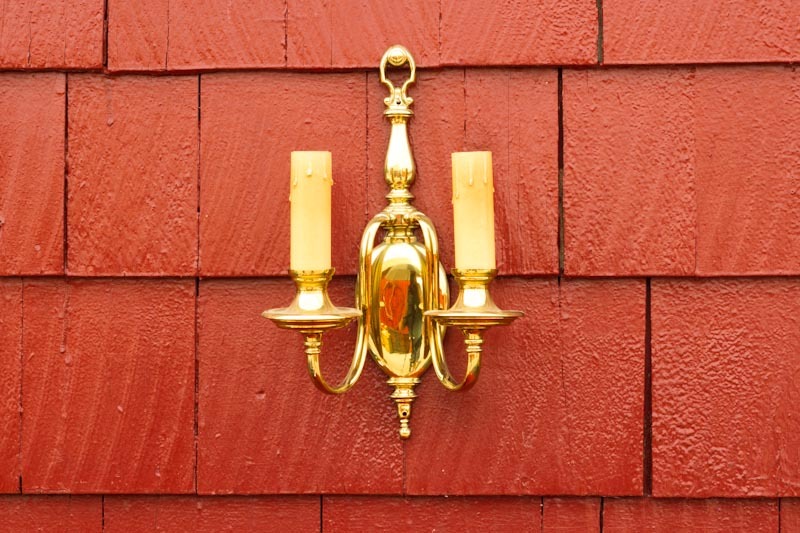 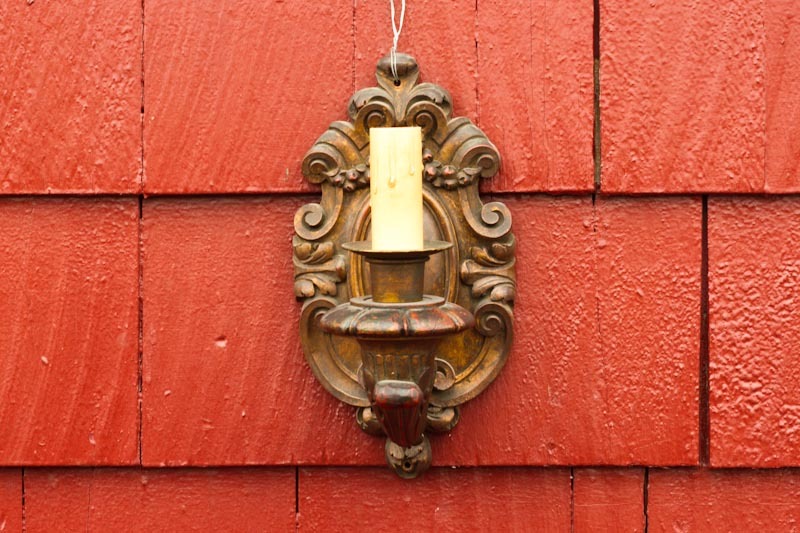 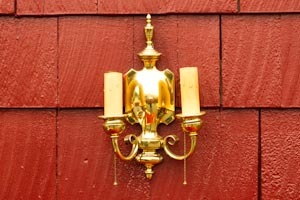 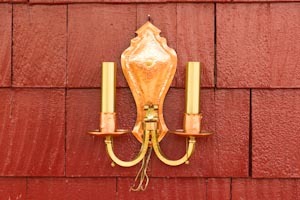 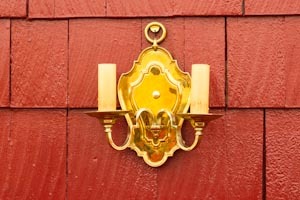 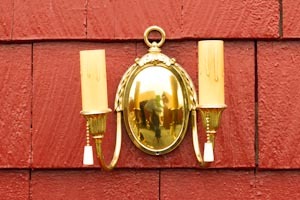 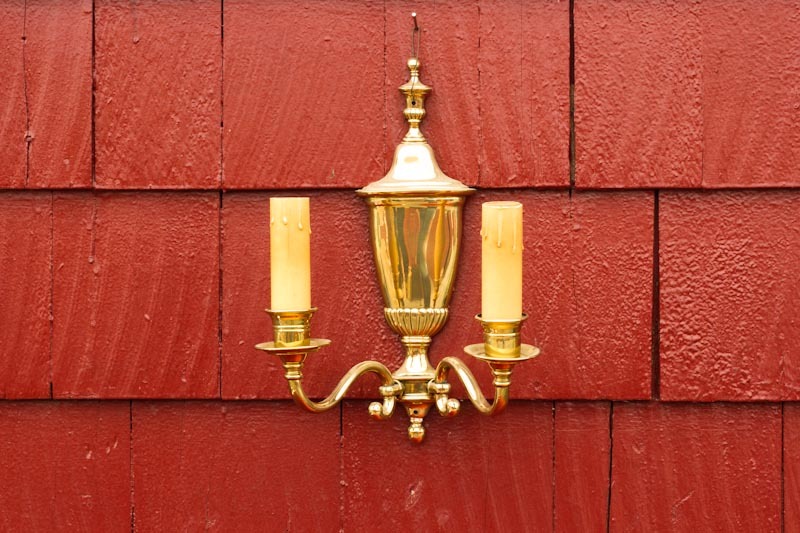 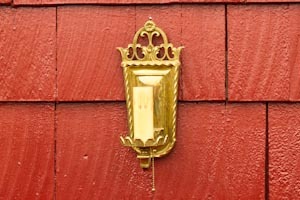 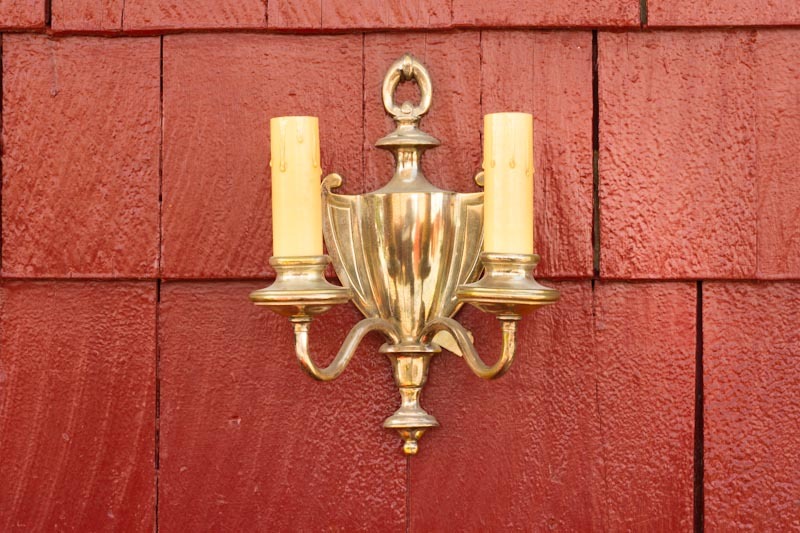 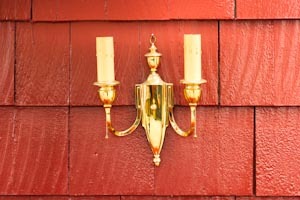 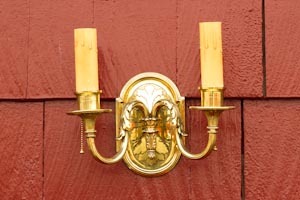 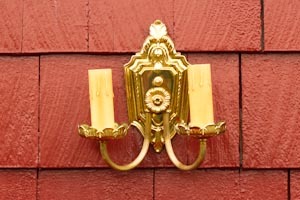 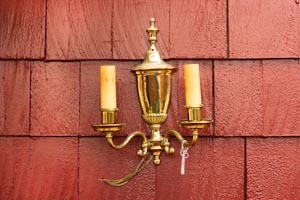 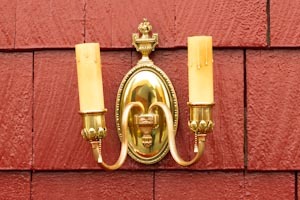 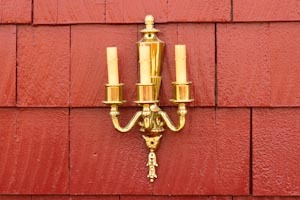 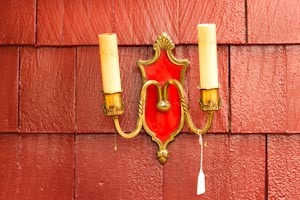 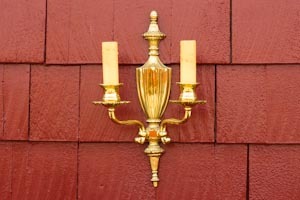 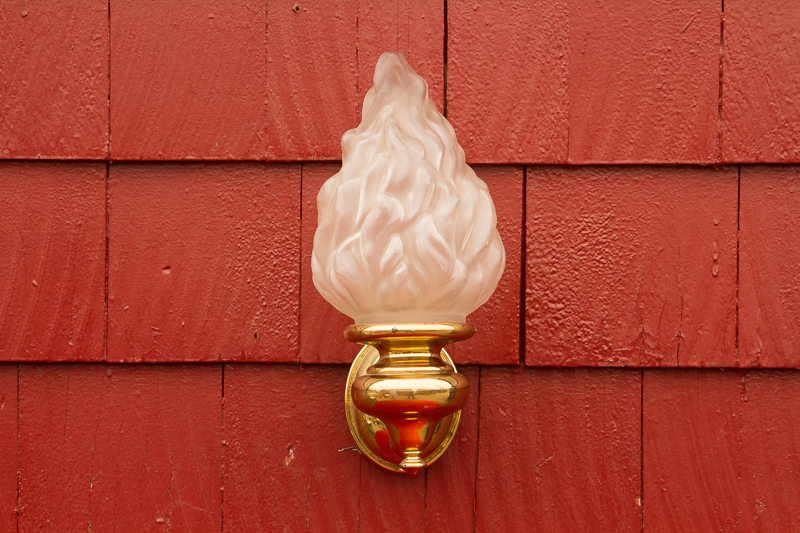 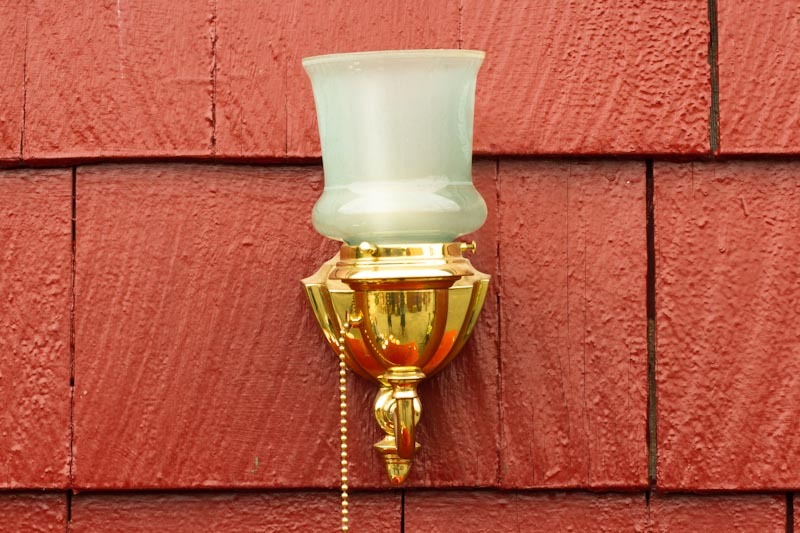 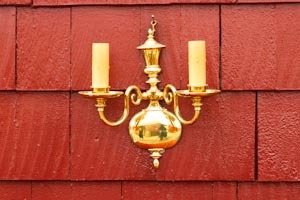 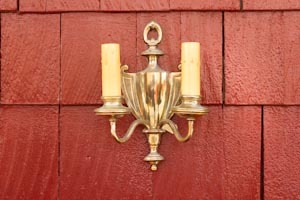 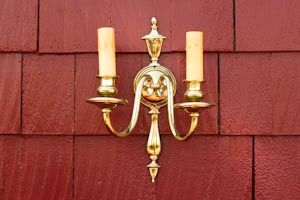 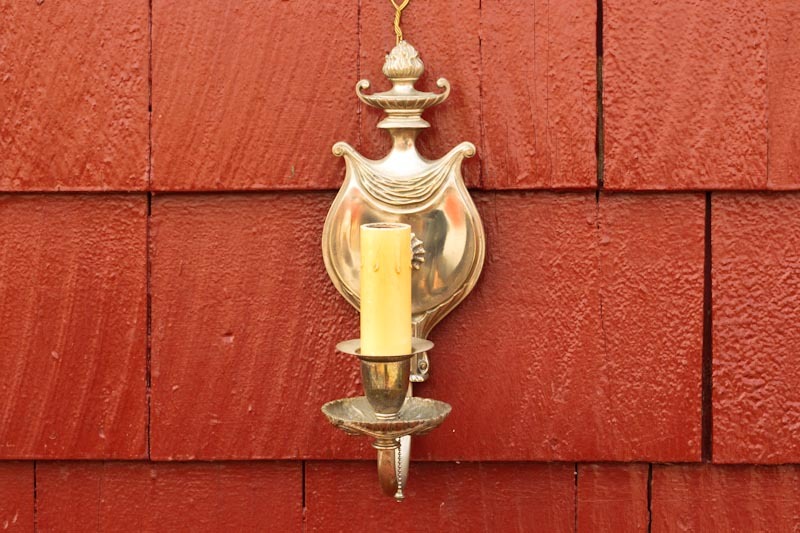 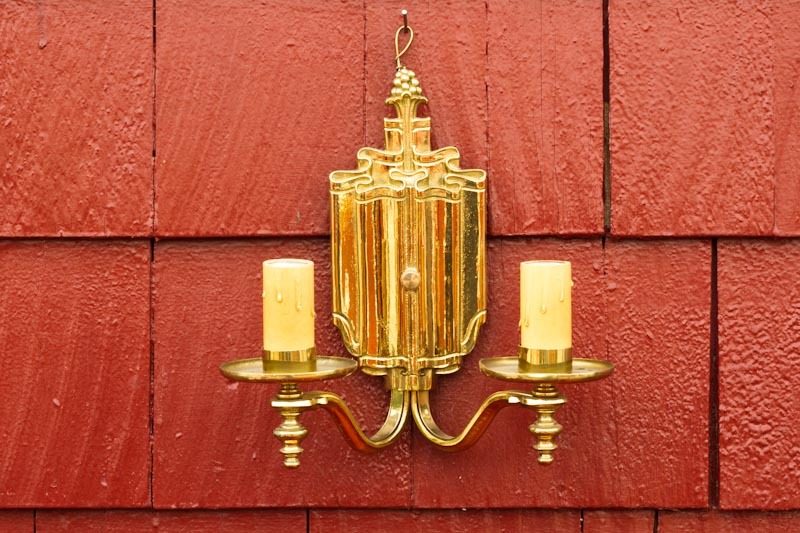 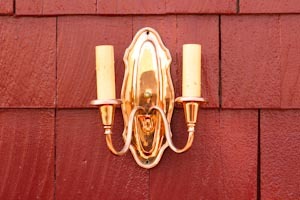 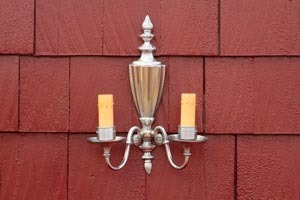 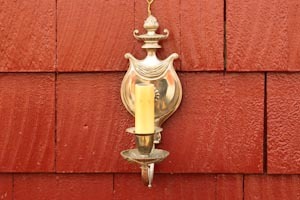 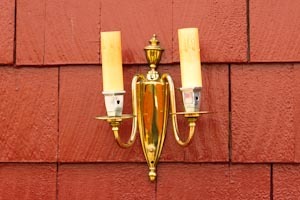 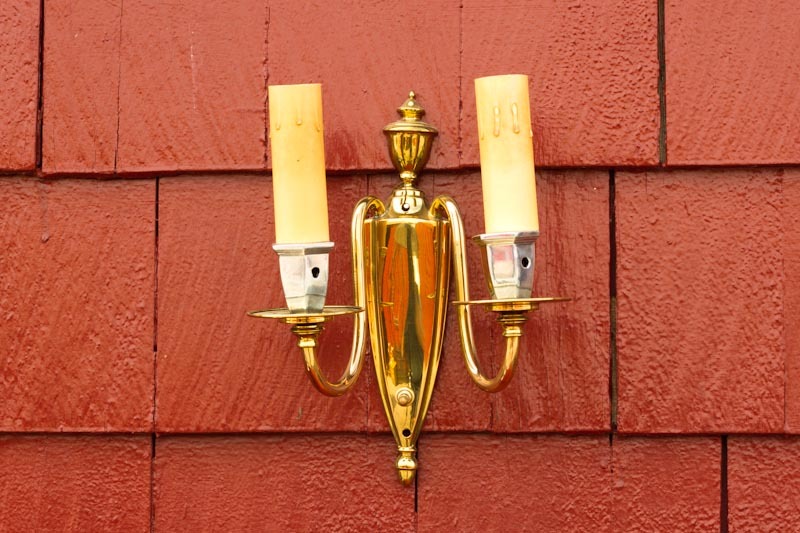 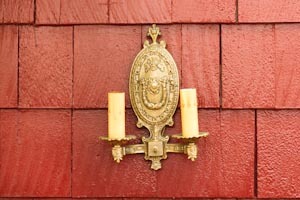 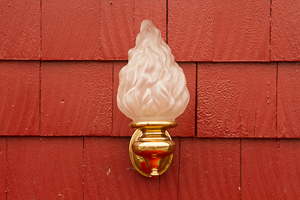 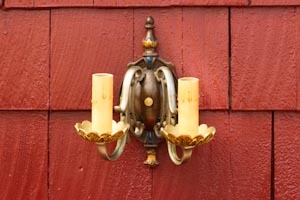 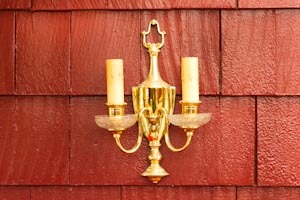 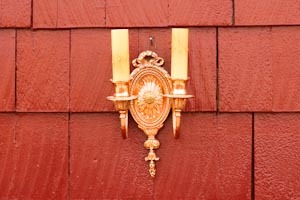 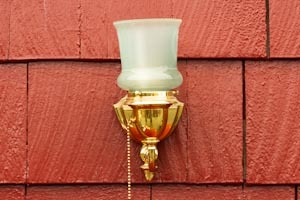 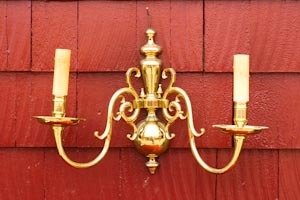 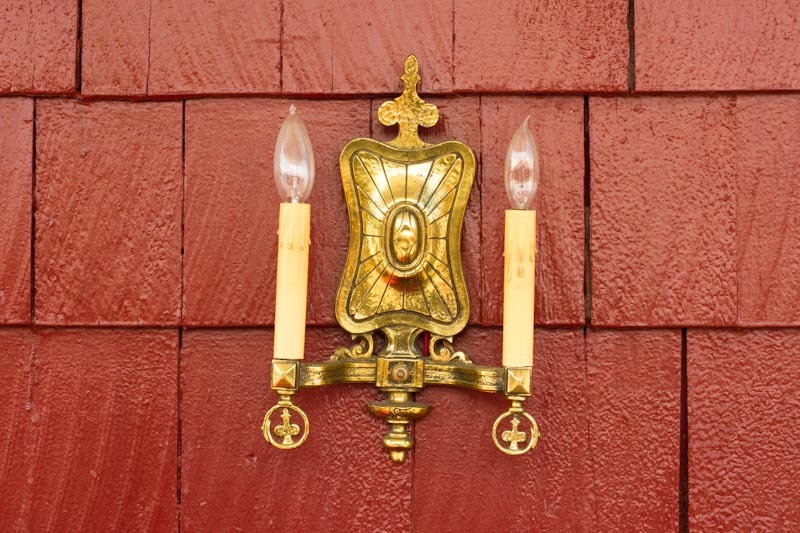 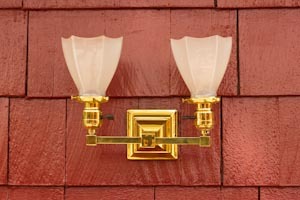 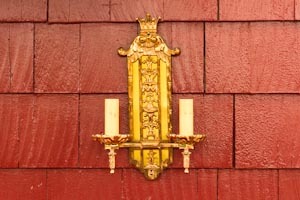 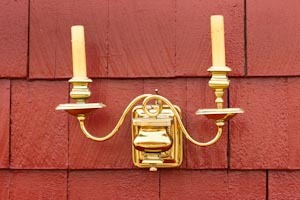 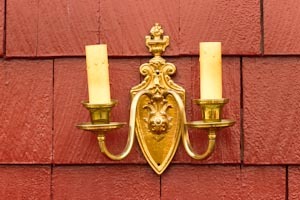 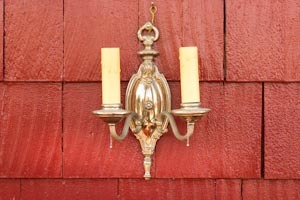 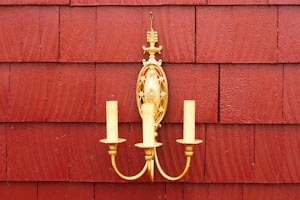 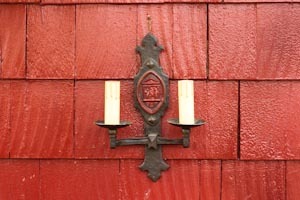 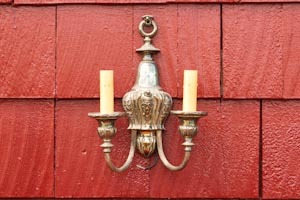 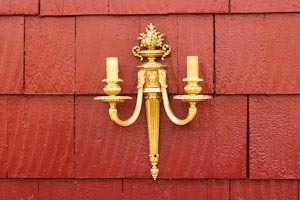 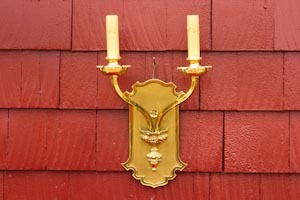 Wall sconces provide light both up and/or down, and are most commonly used in hallways instead of an overhead light. 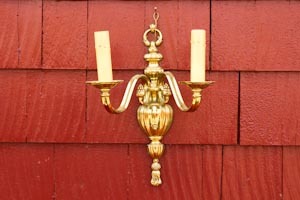 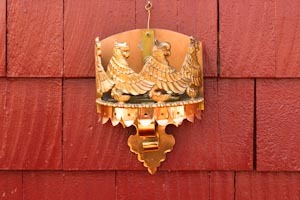 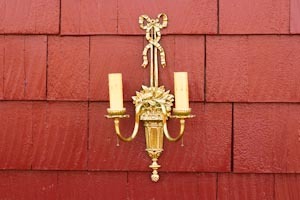 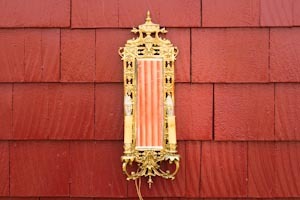 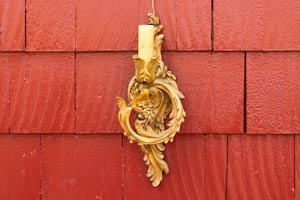 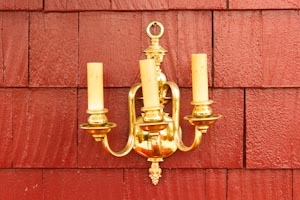 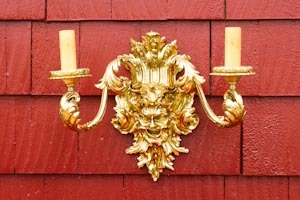 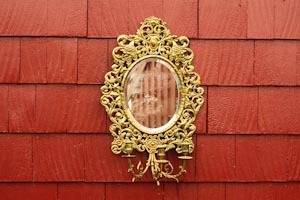 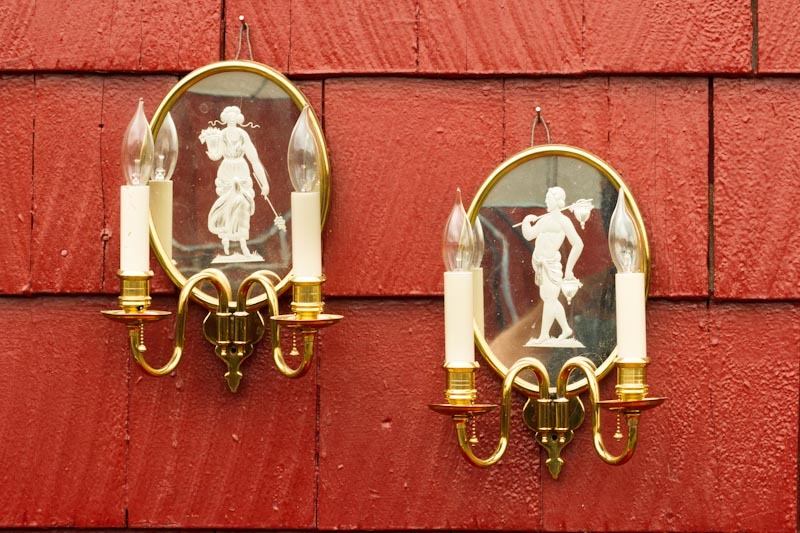 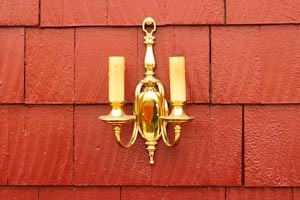 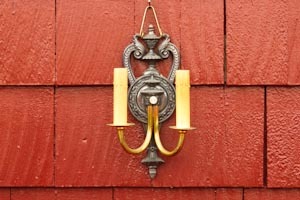 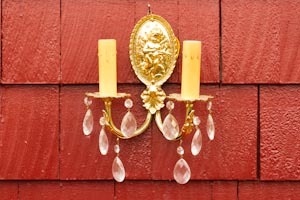 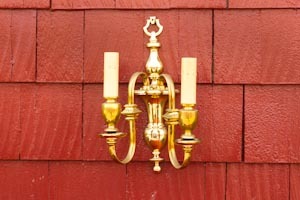 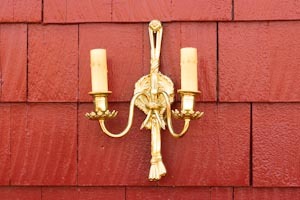 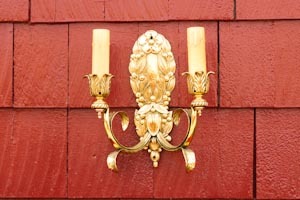 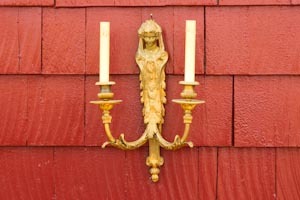 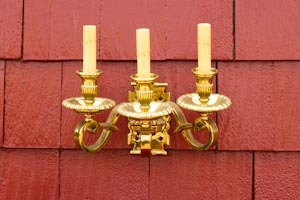 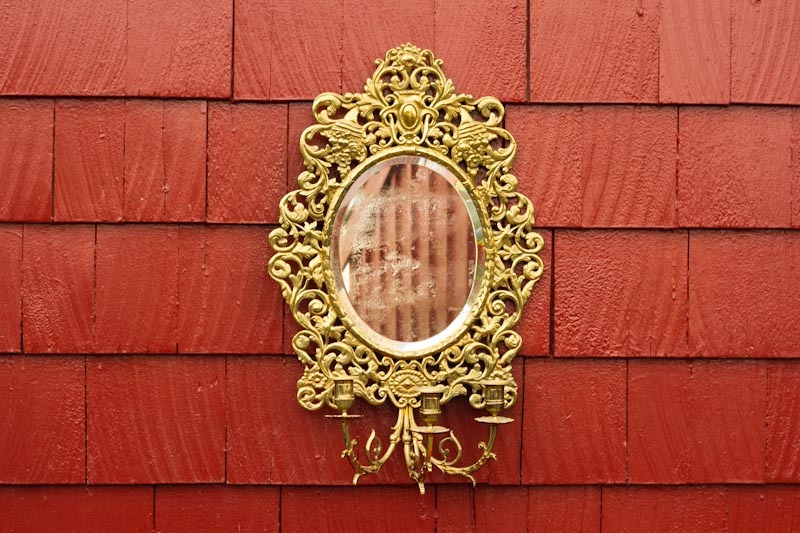 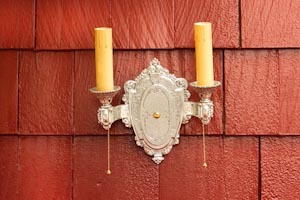 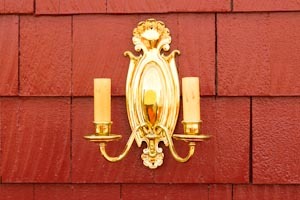 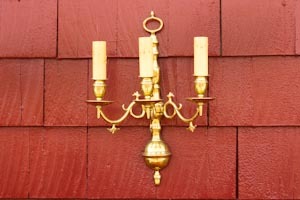 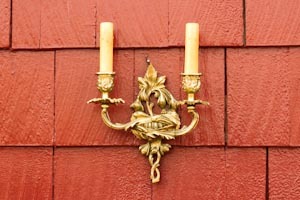 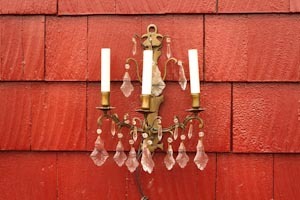 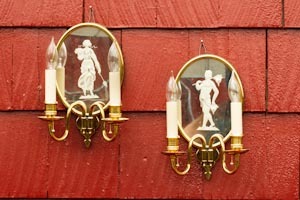 They can also be a great way to help illuminate artwork and architectural details. 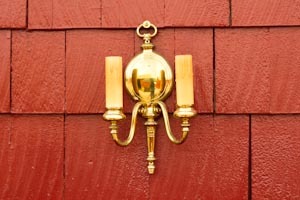 Having the right lighting in a room can make the difference, whether you’re reading, writing, cooking, cleaning, etc. 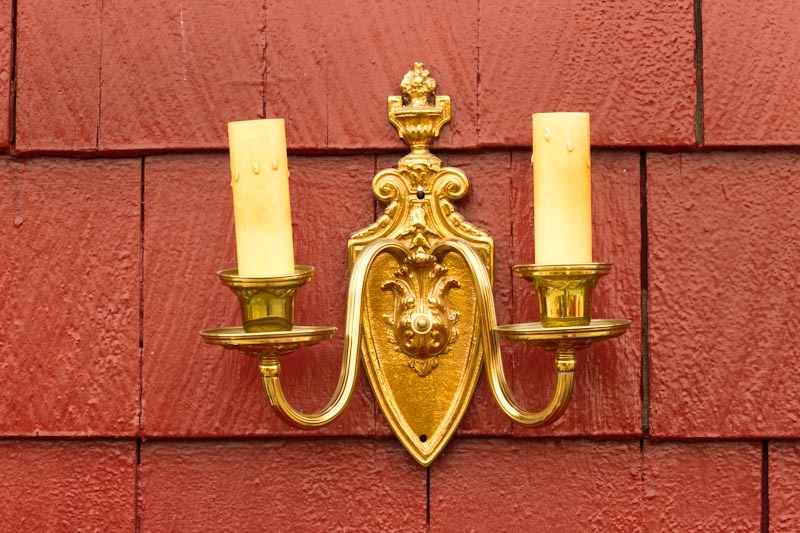 Incorporating antique table lamps into your home will not only enhance the lighting of it, but will become decorative pieces and fantastic conversation starters. 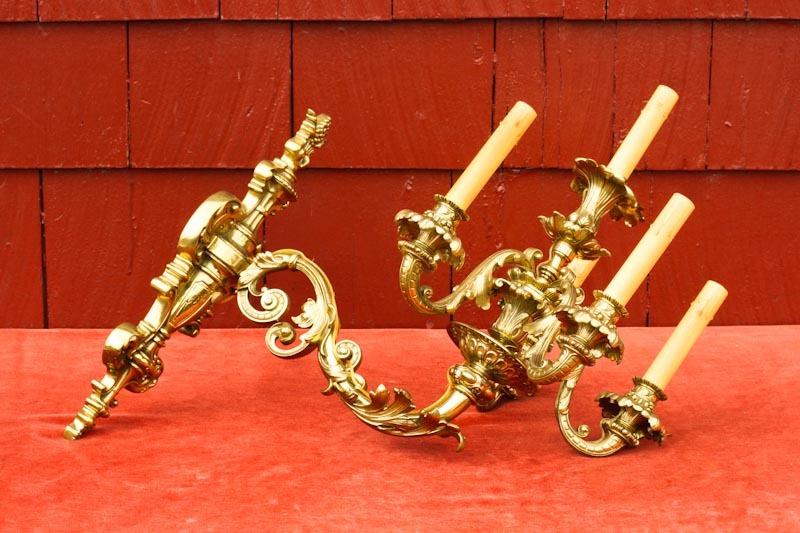 We also offer restoration and polishing services for table lamps, antique wall sconces, and other vintage tools so your décor will shine as if it’s brand new!